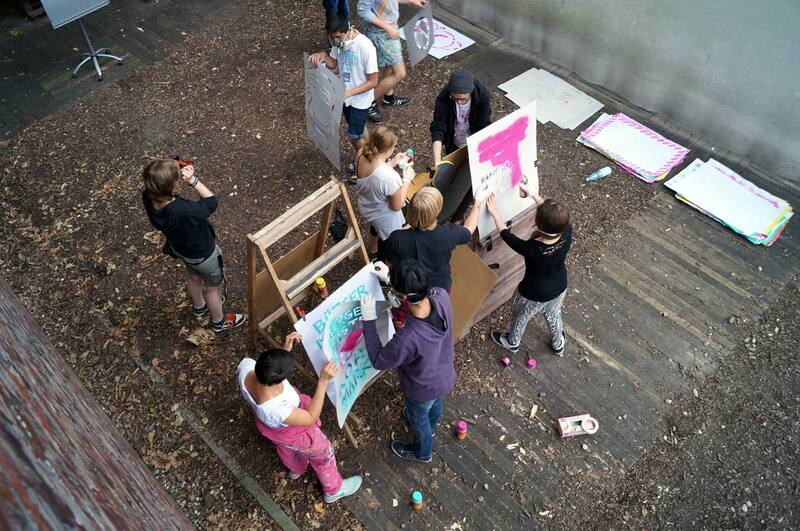 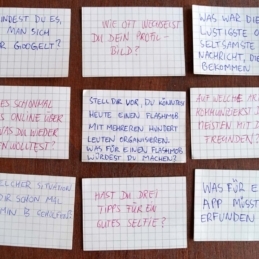 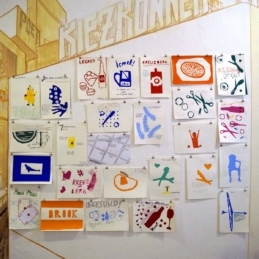 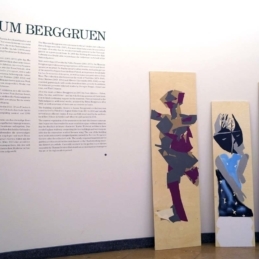 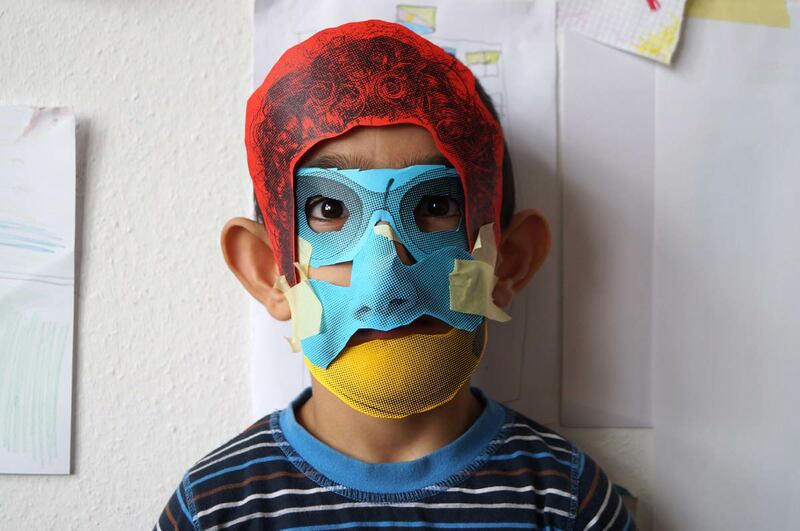 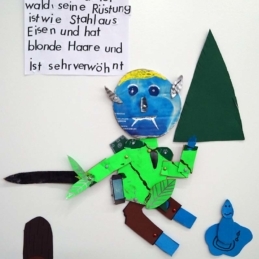 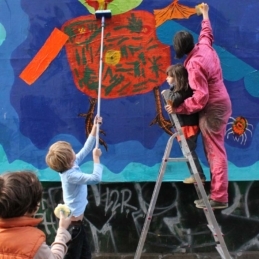 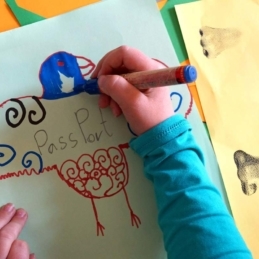 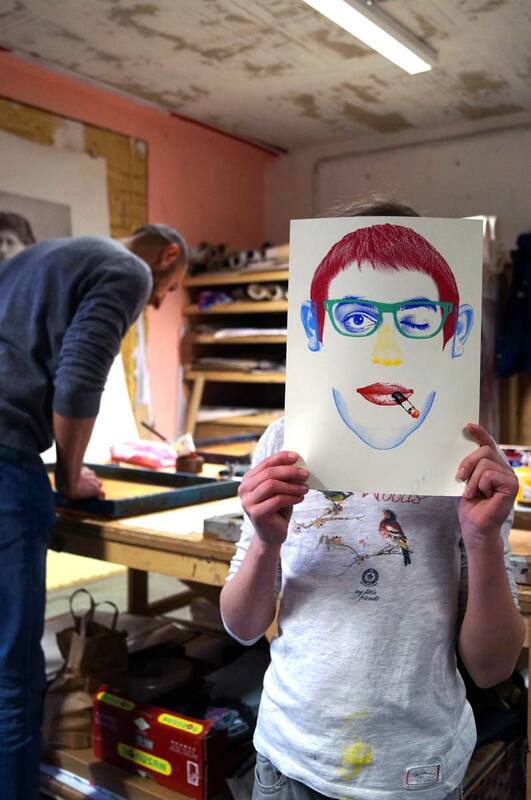 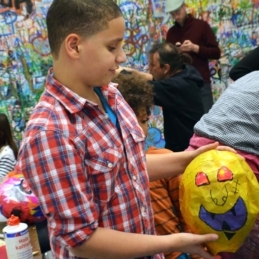 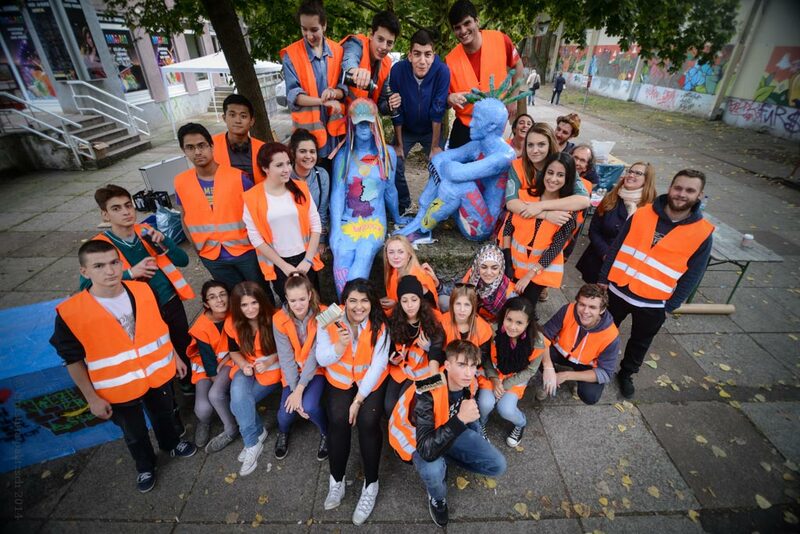 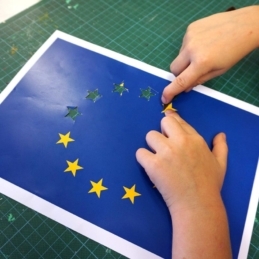 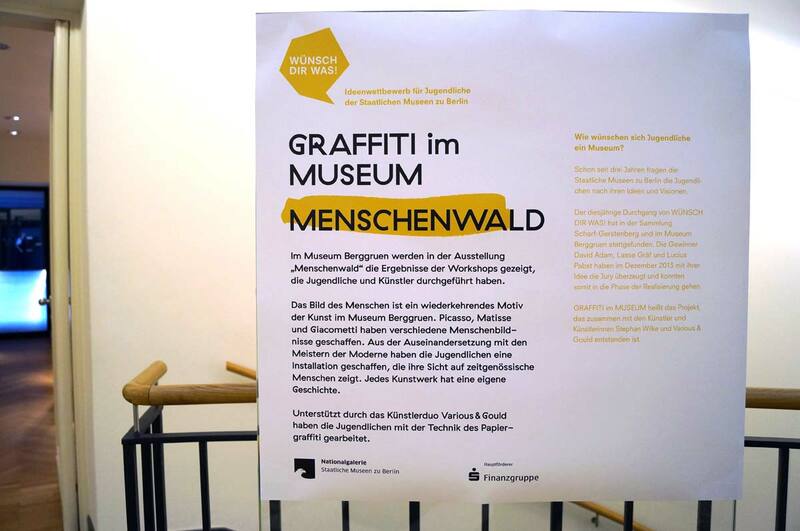 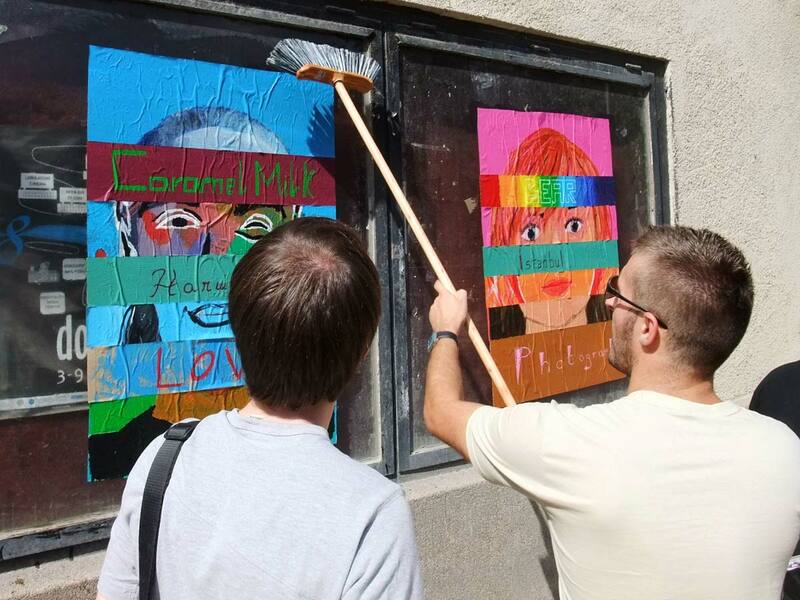 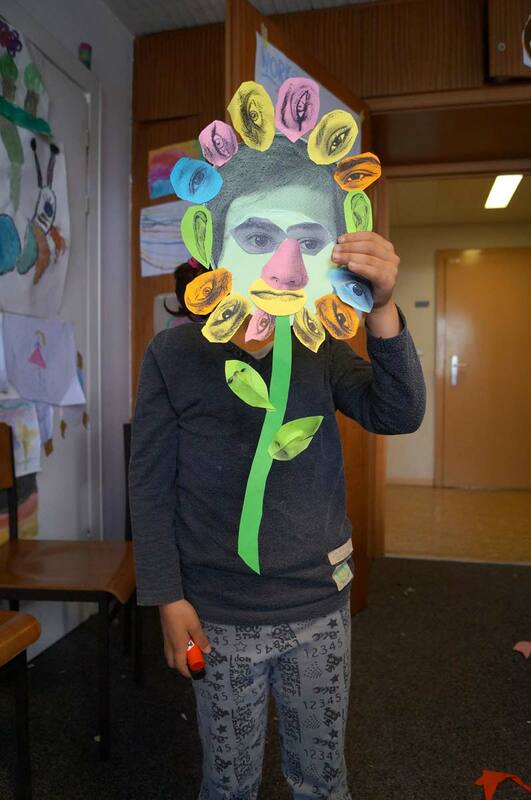 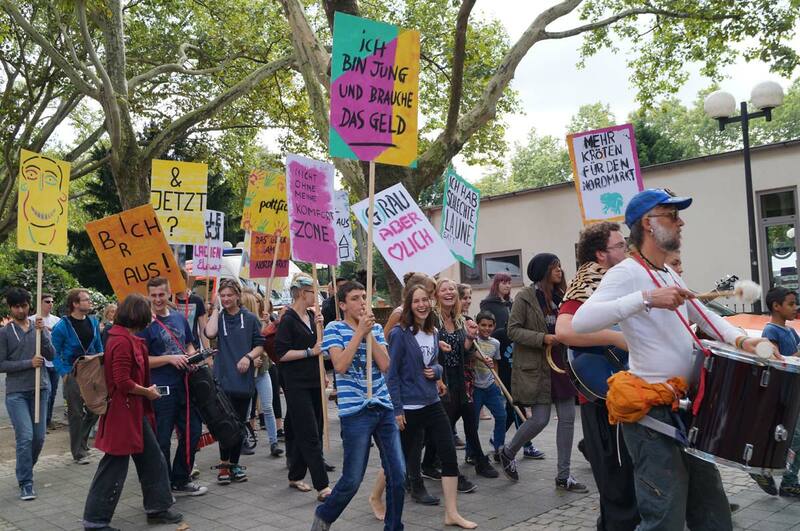 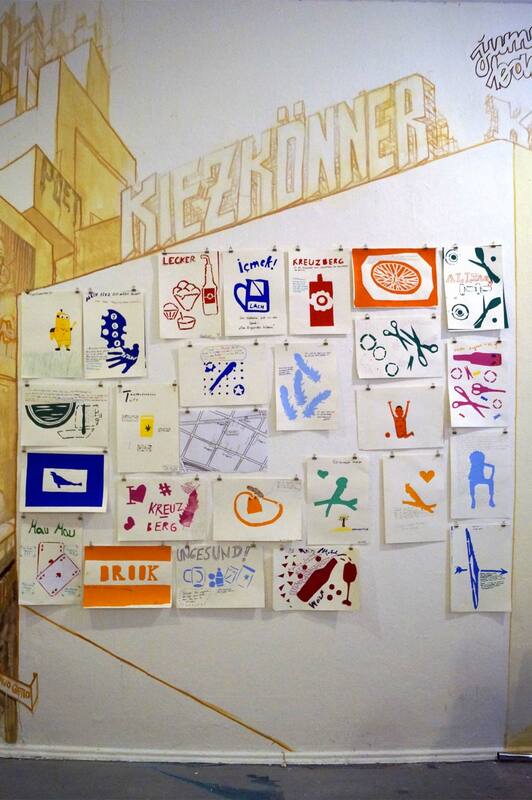 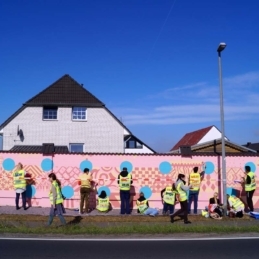 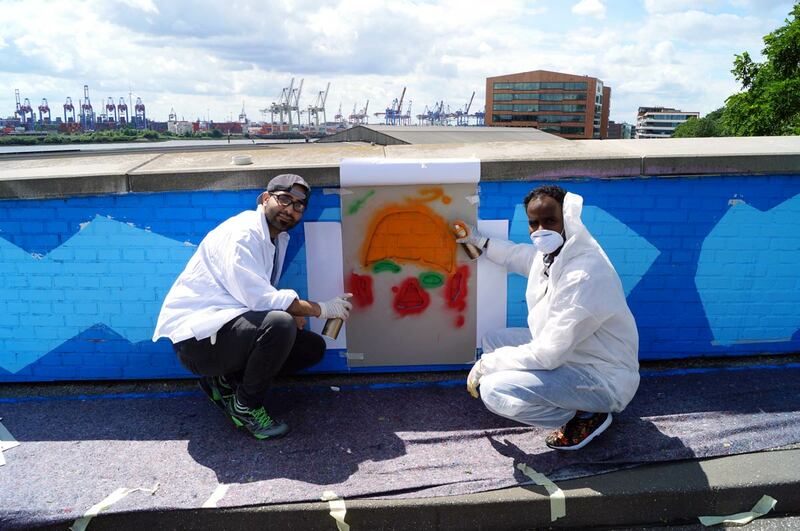 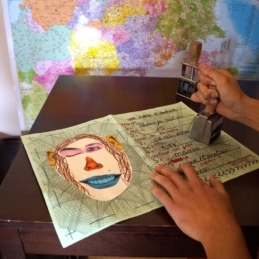 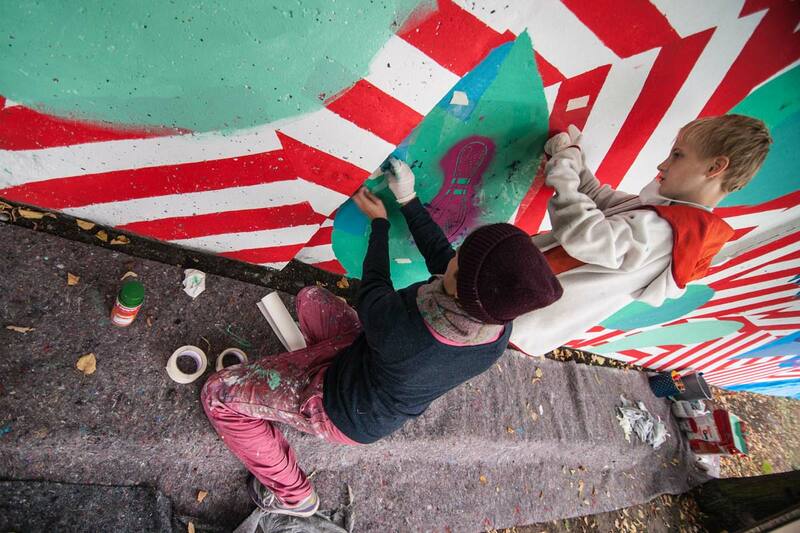 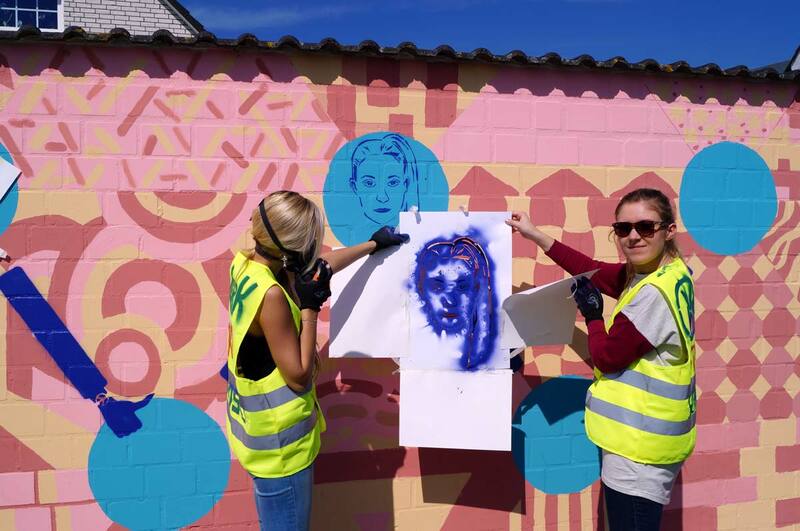 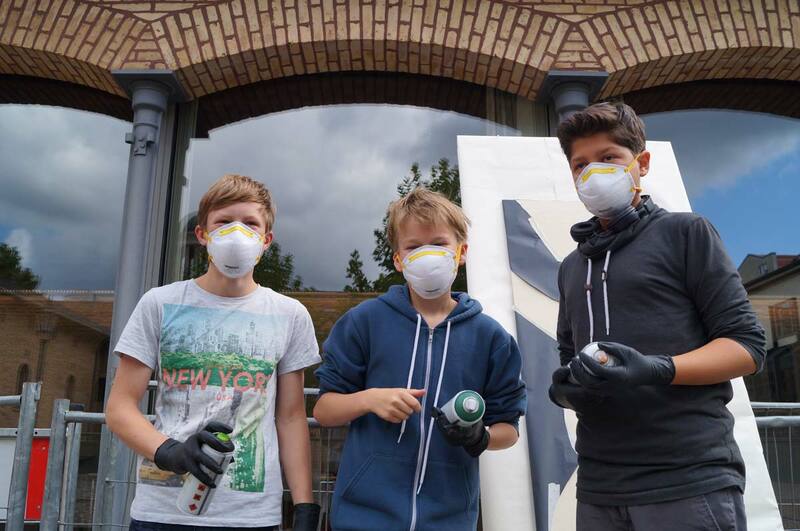 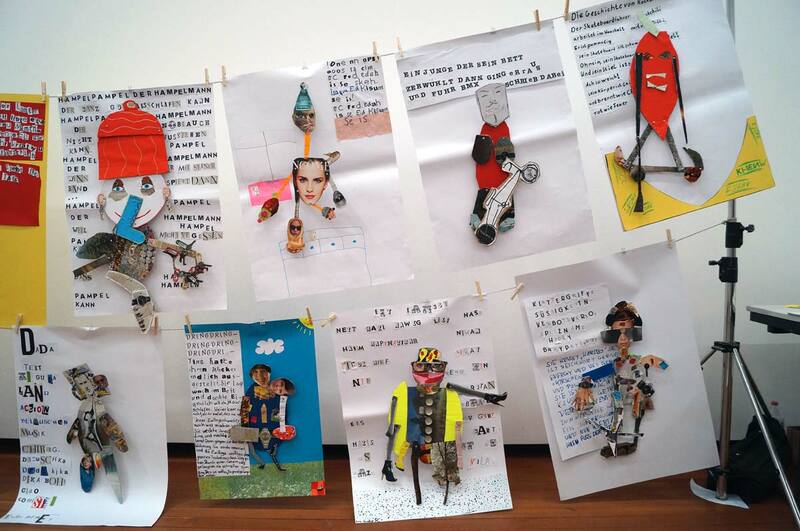 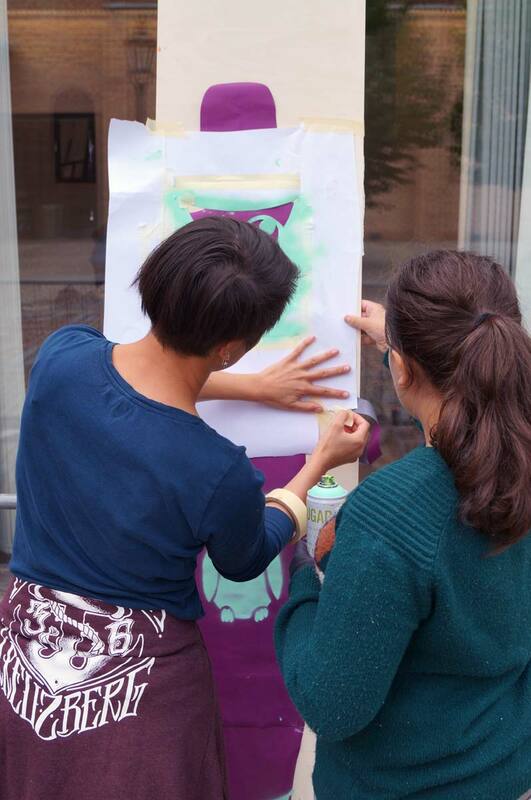 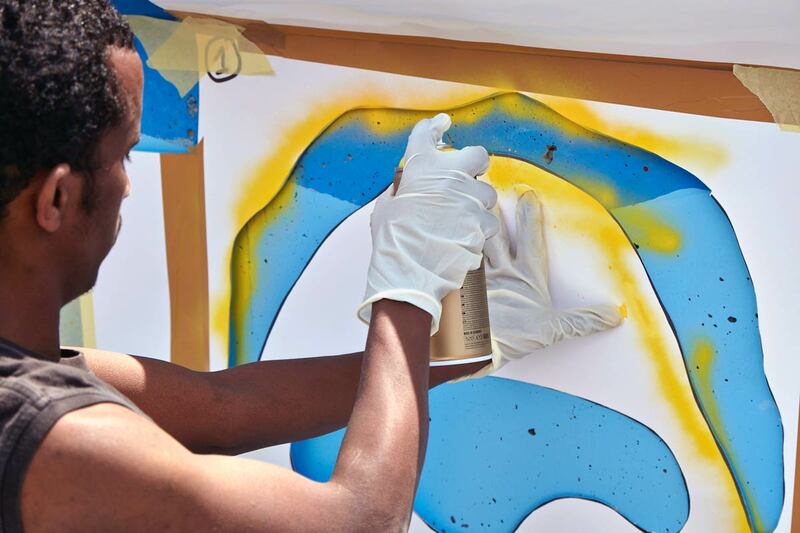 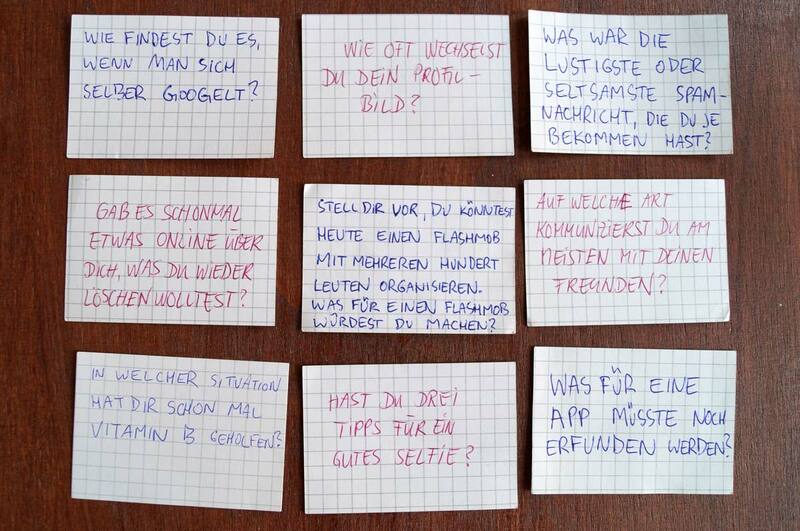 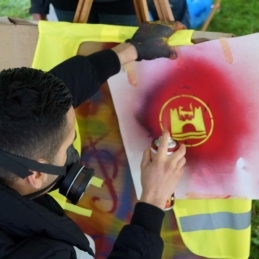 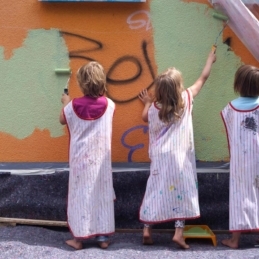 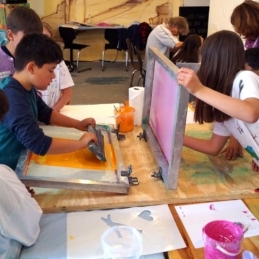 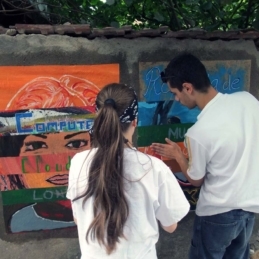 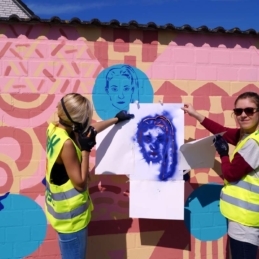 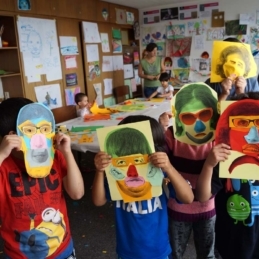 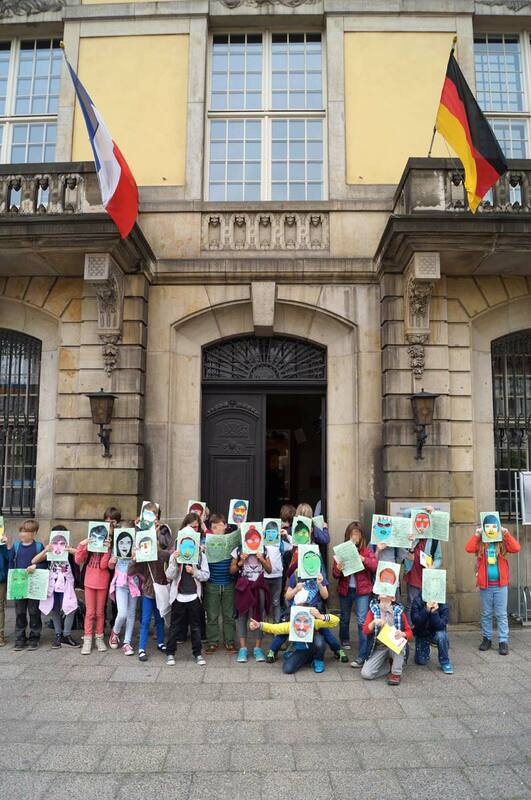 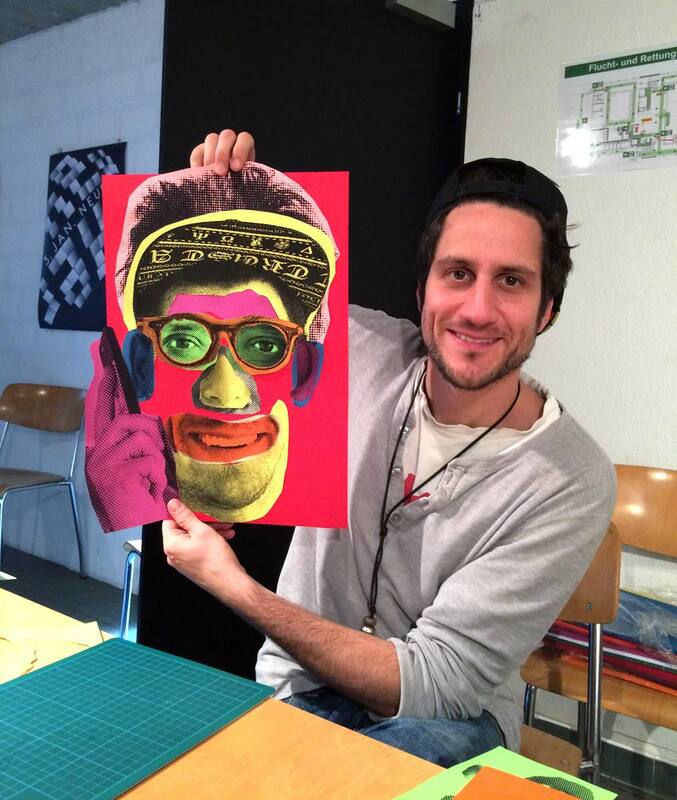 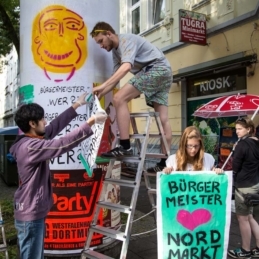 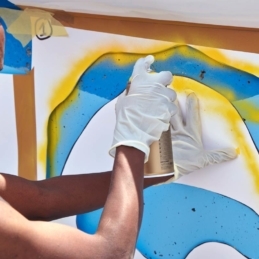 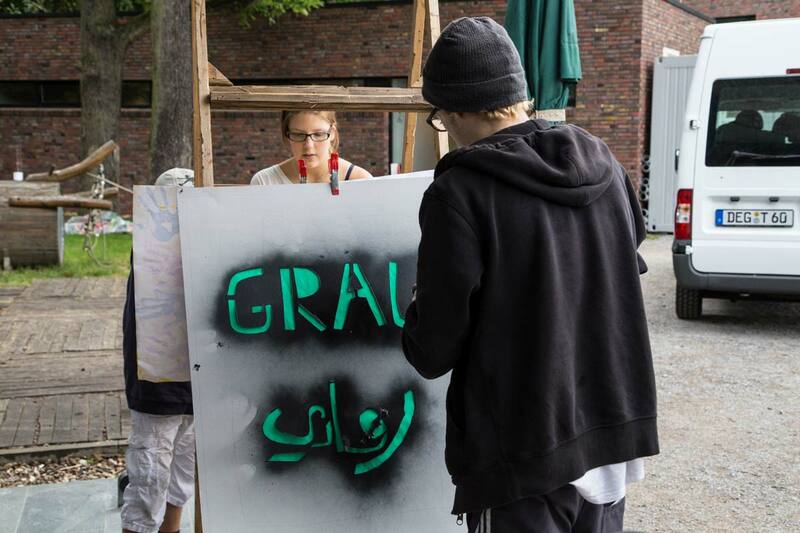 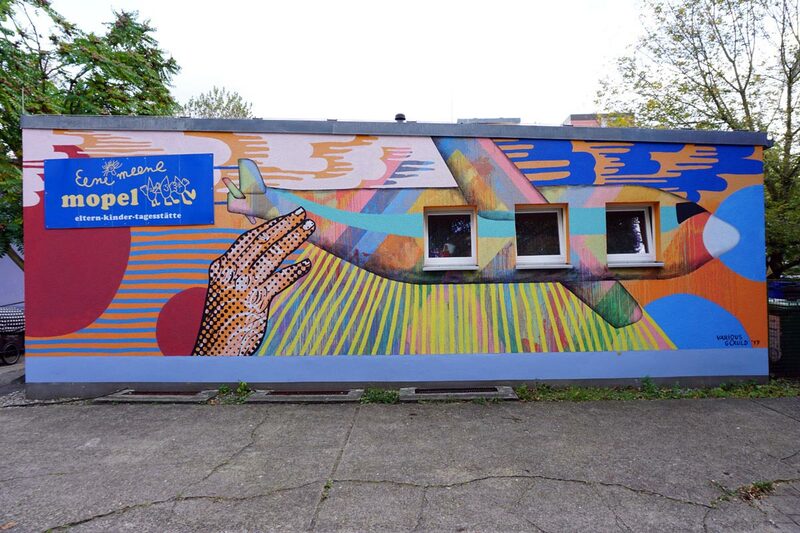 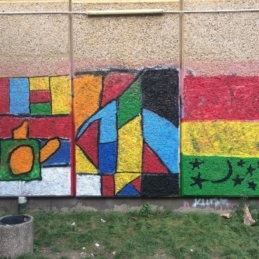 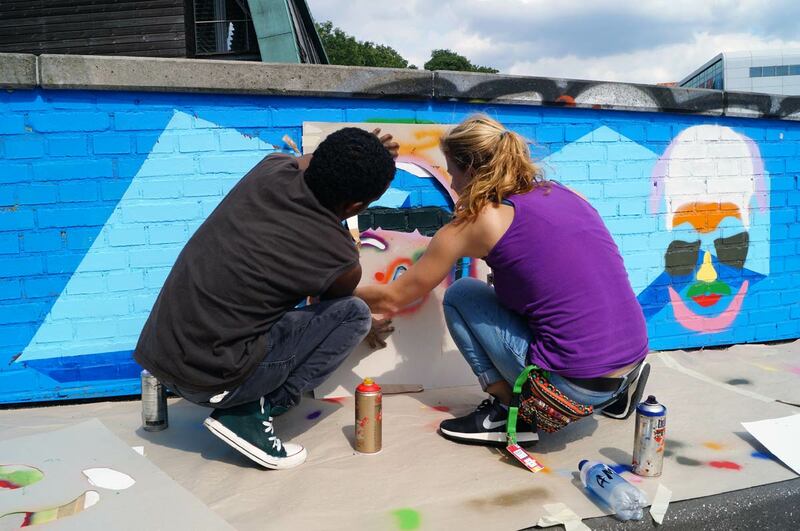 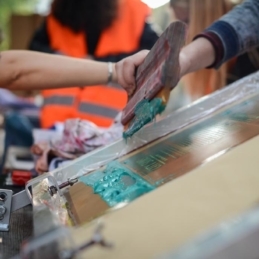 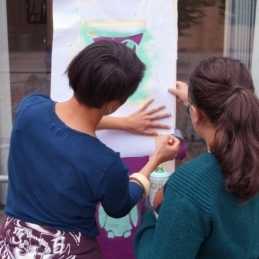 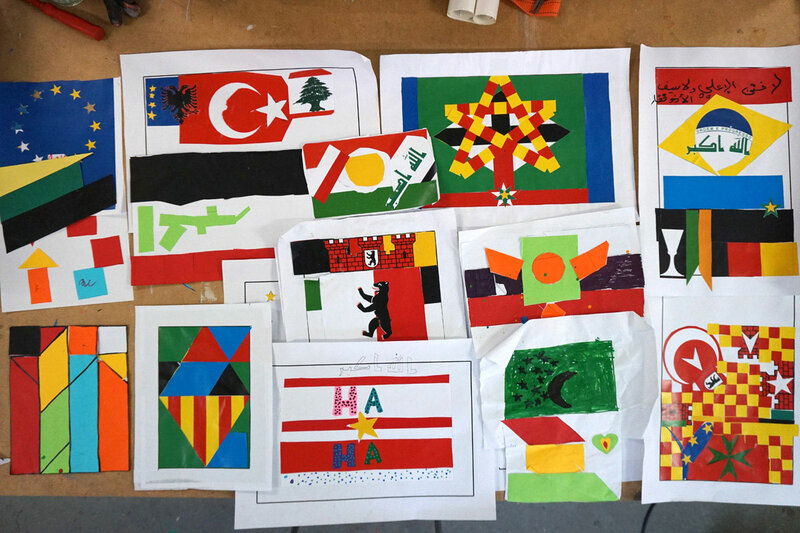 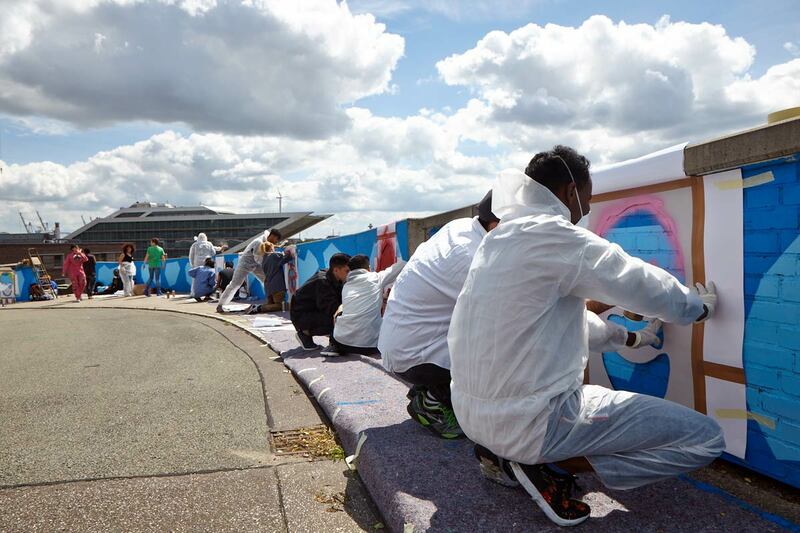 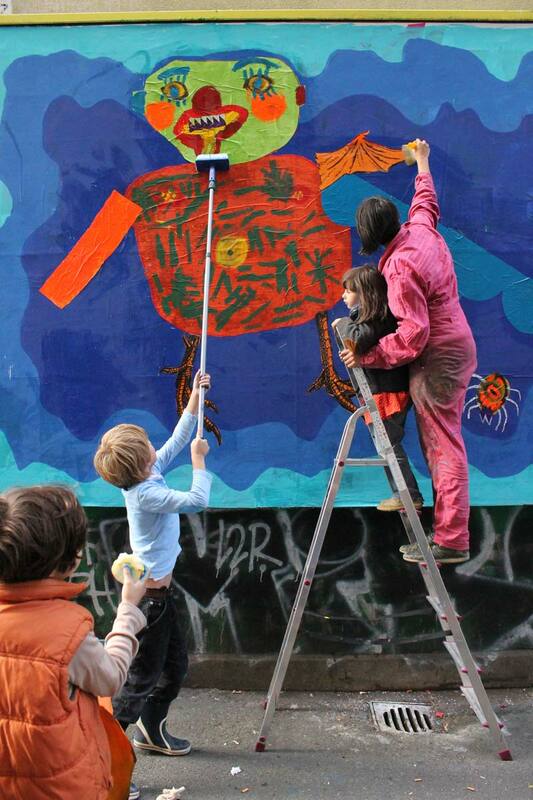 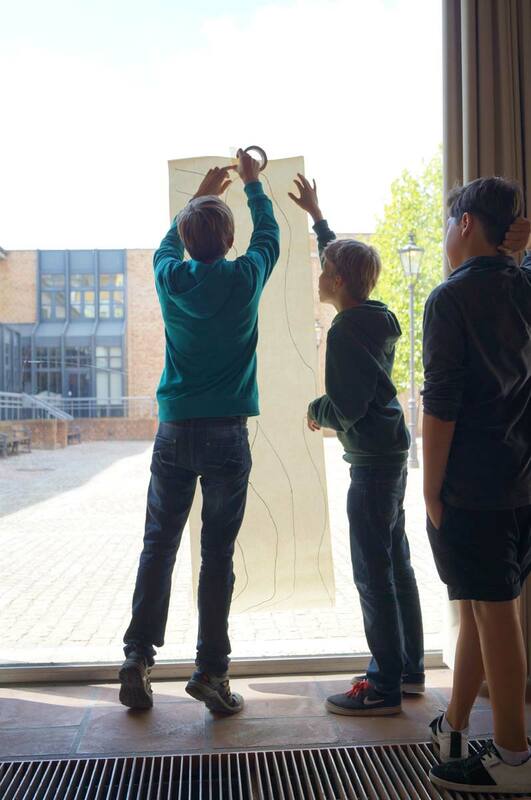 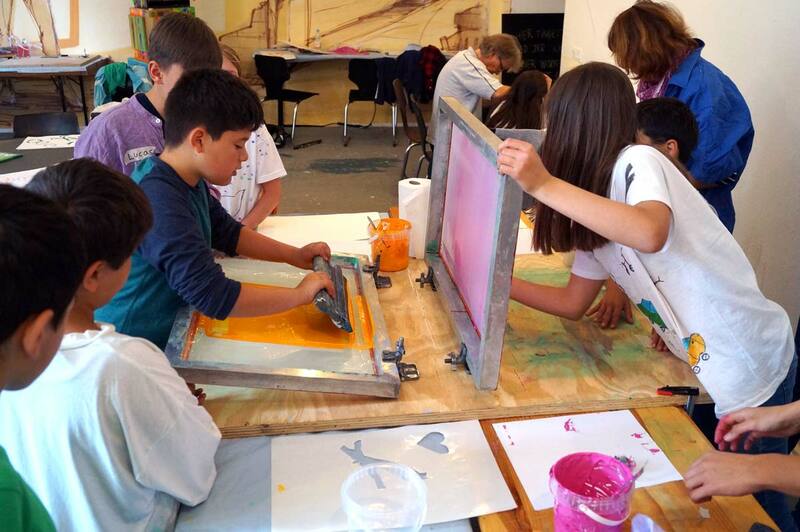 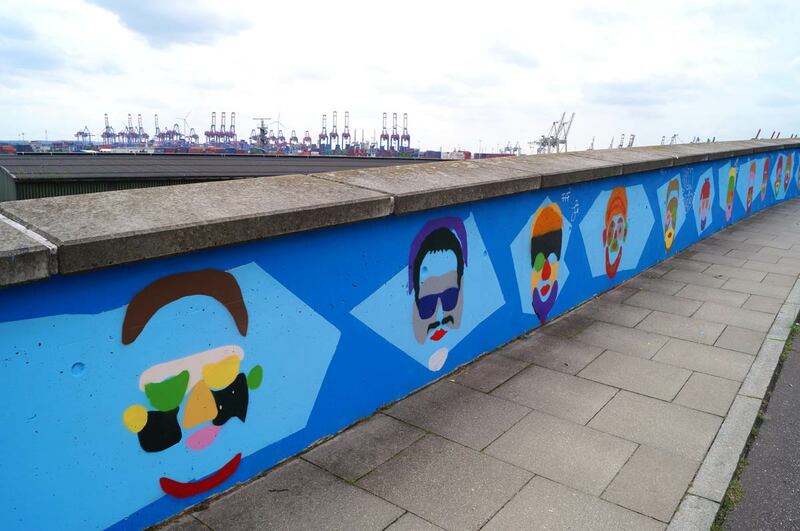 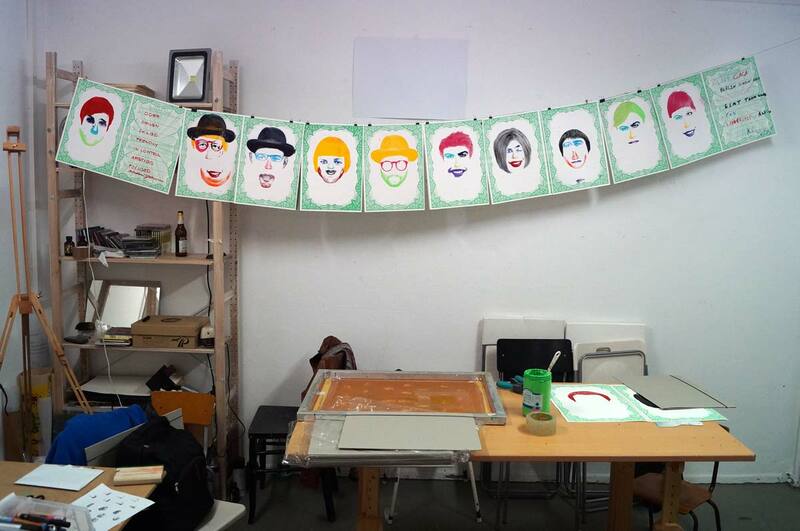 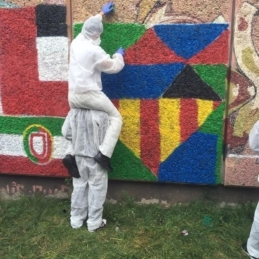 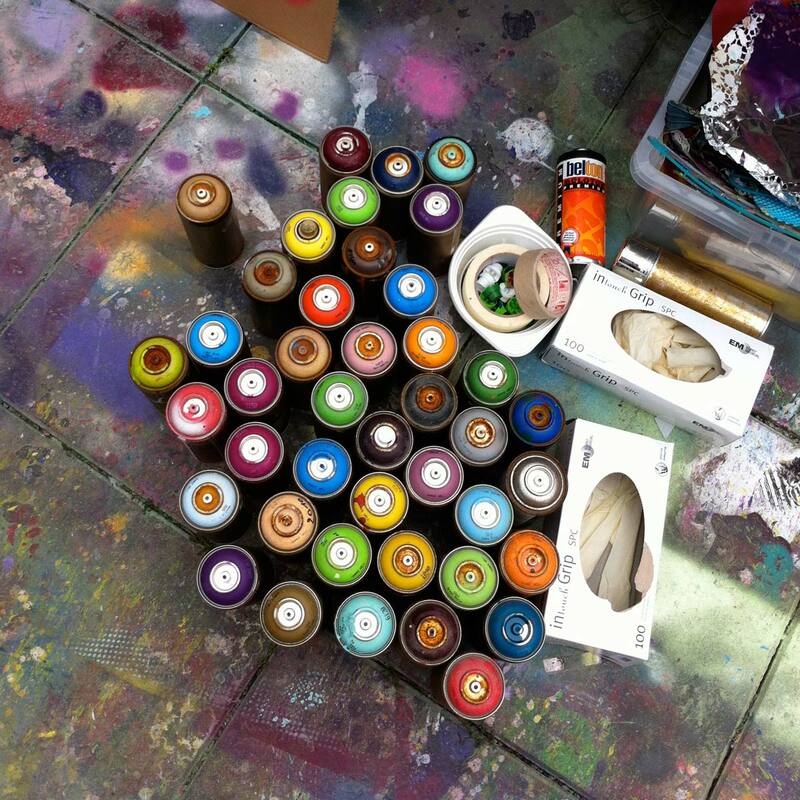 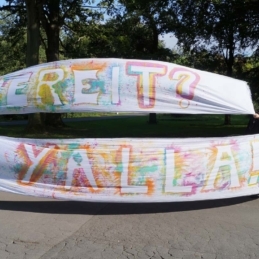 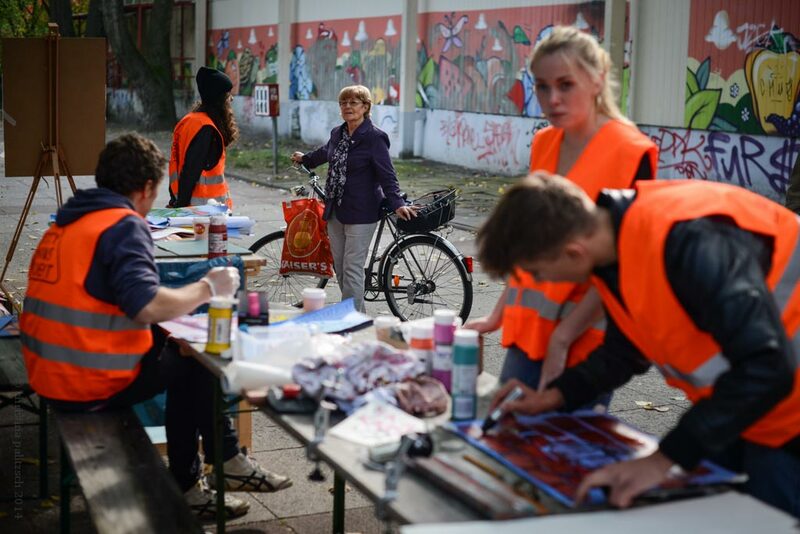 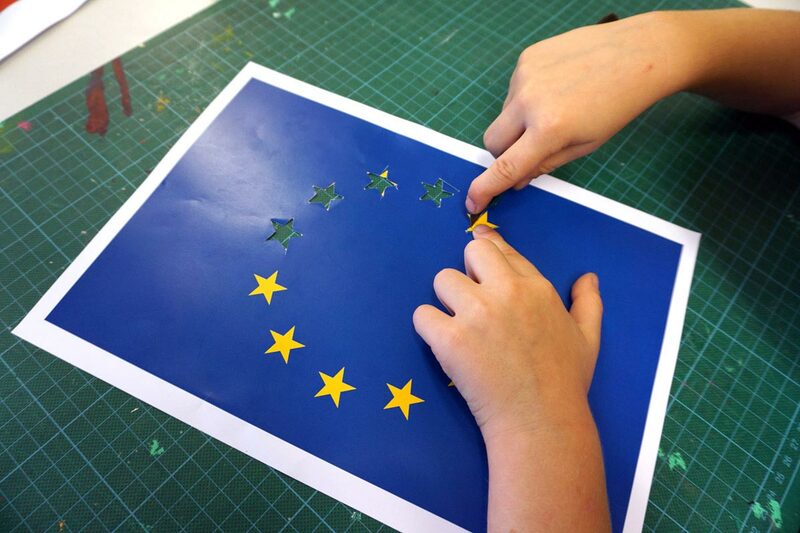 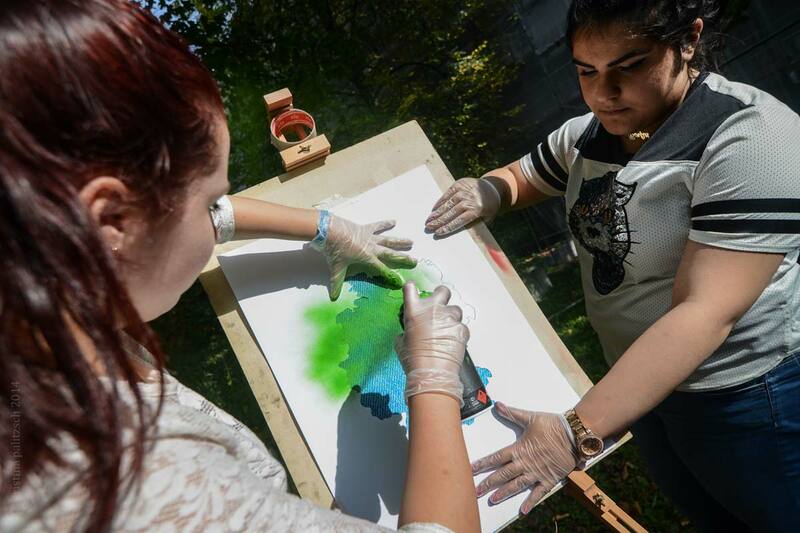 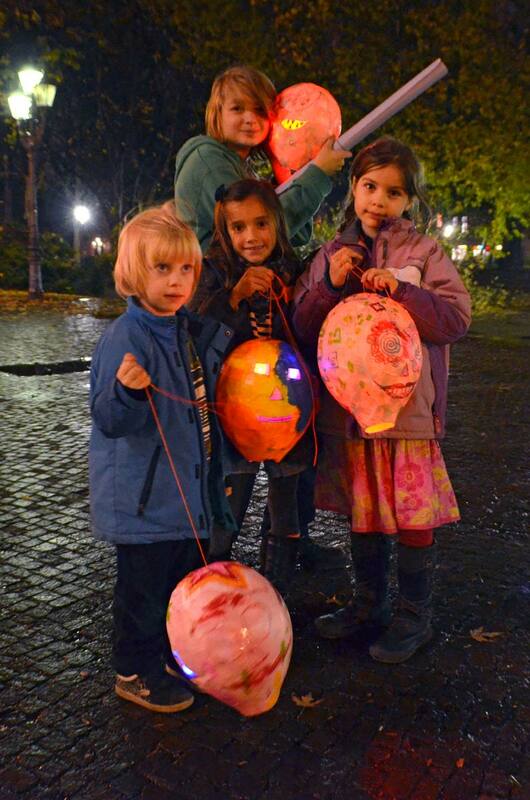 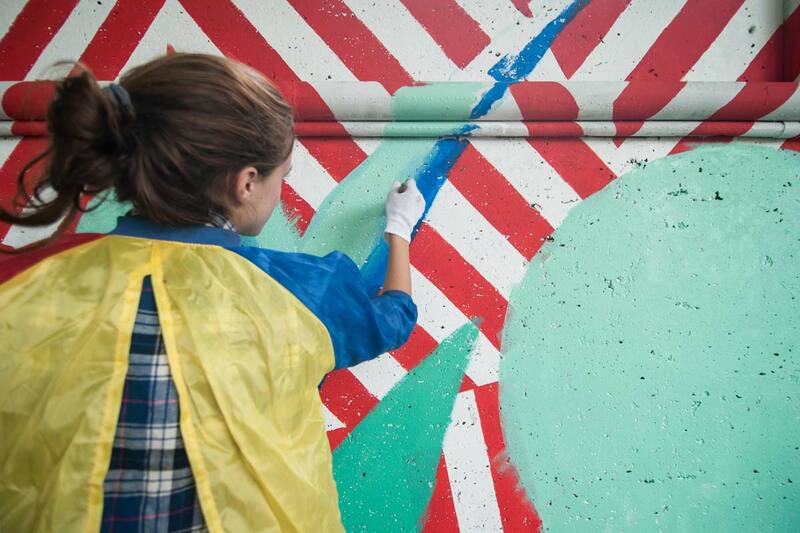 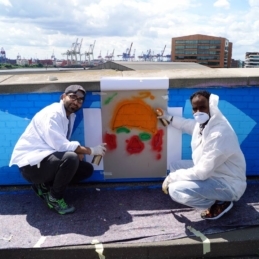 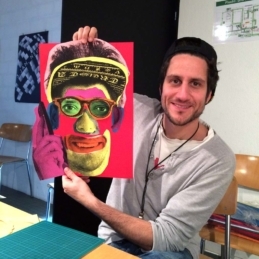 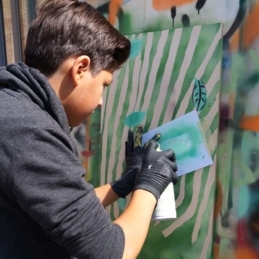 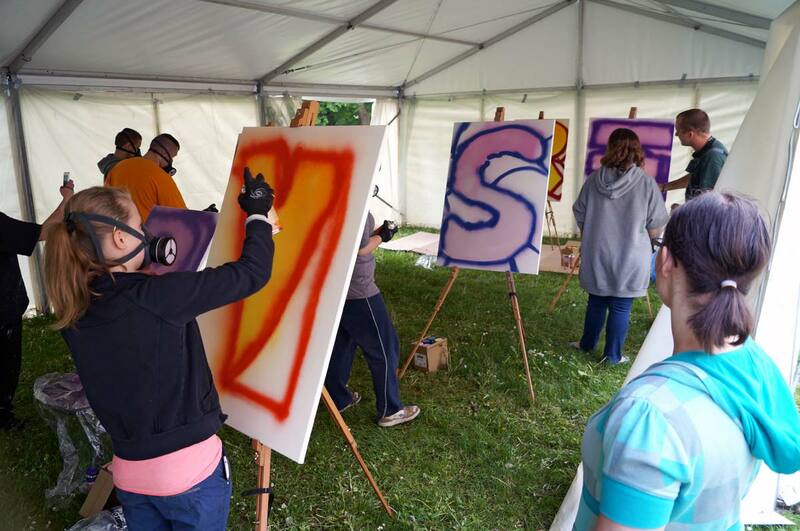 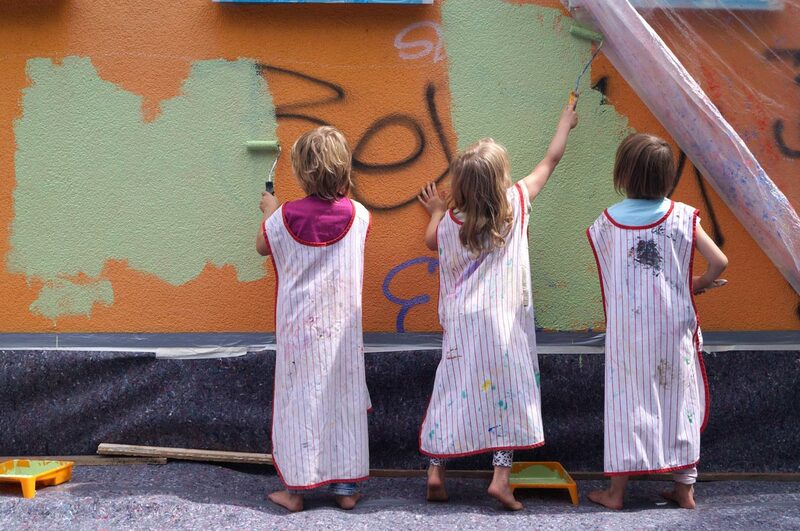 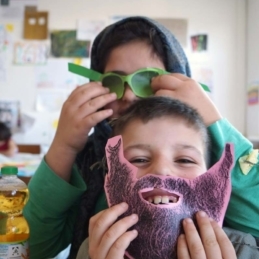 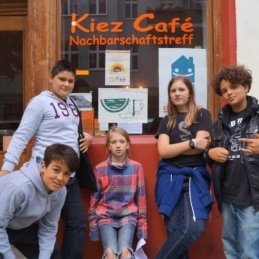 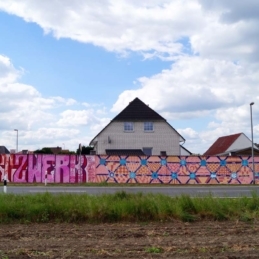 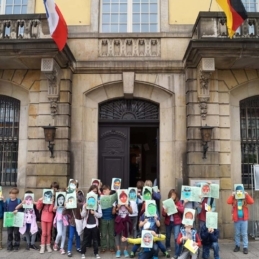 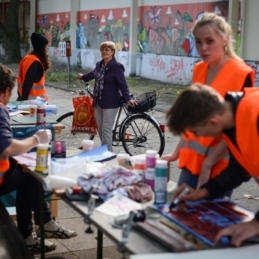 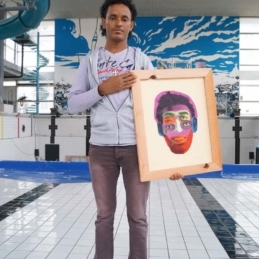 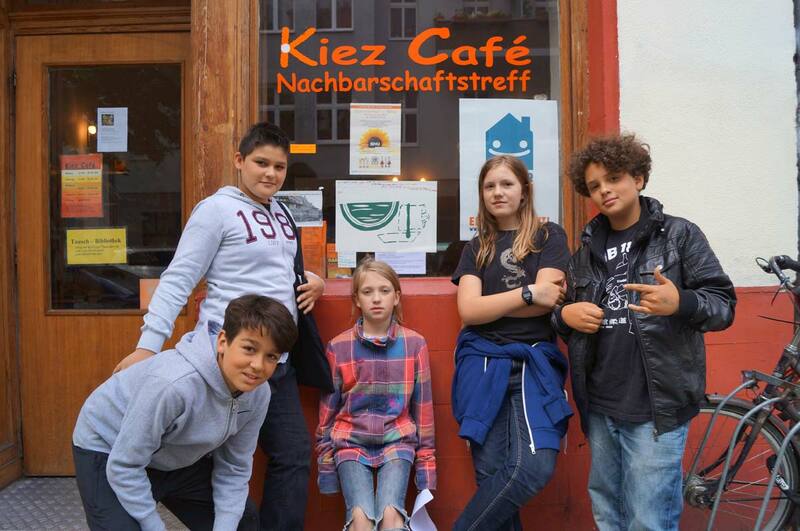 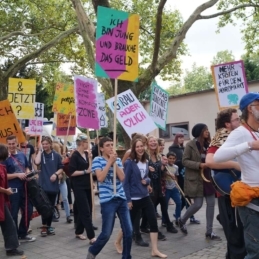 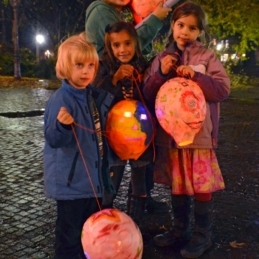 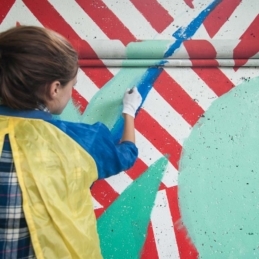 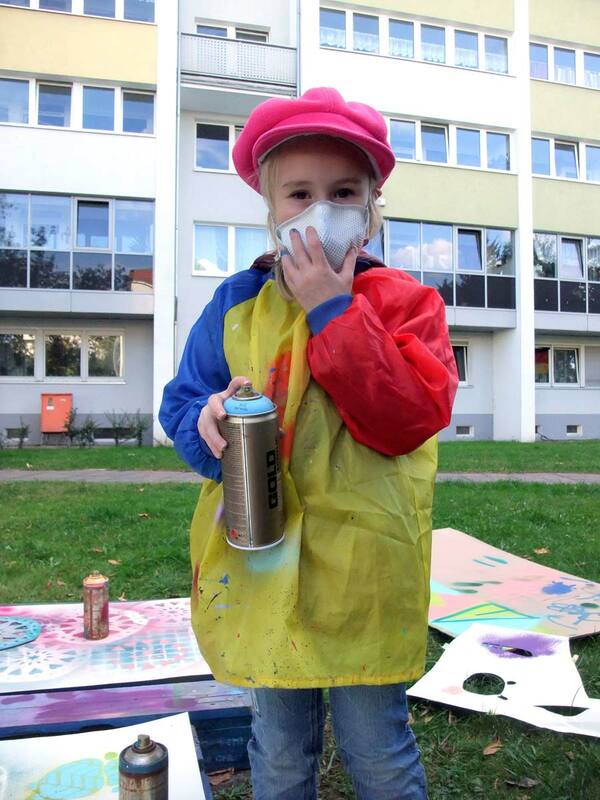 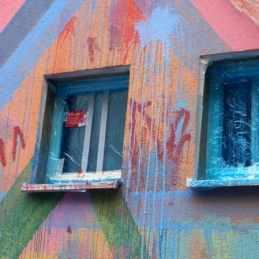 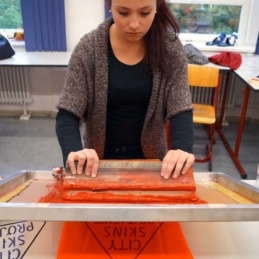 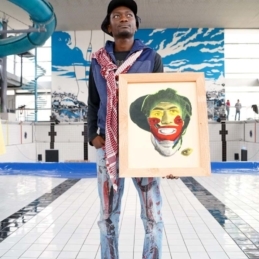 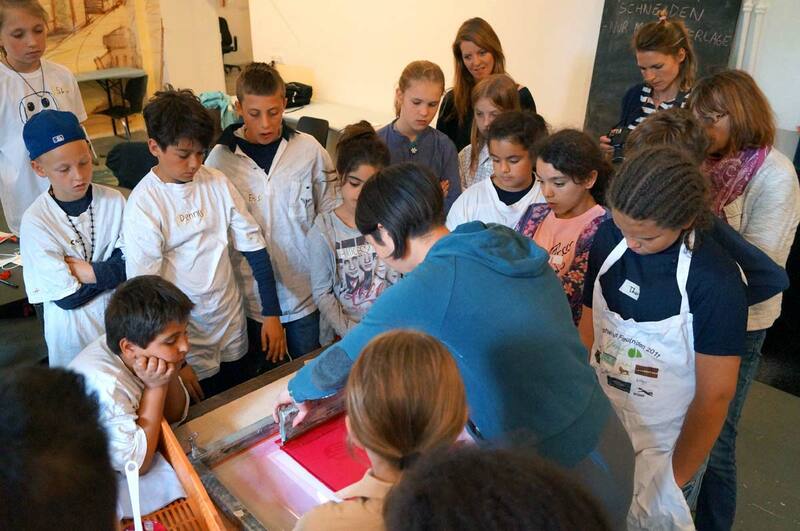 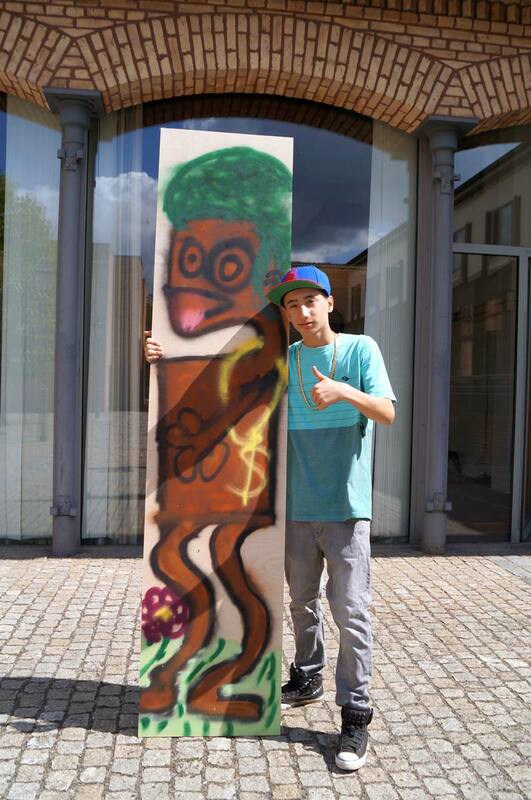 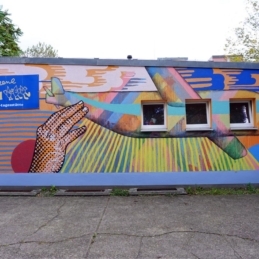 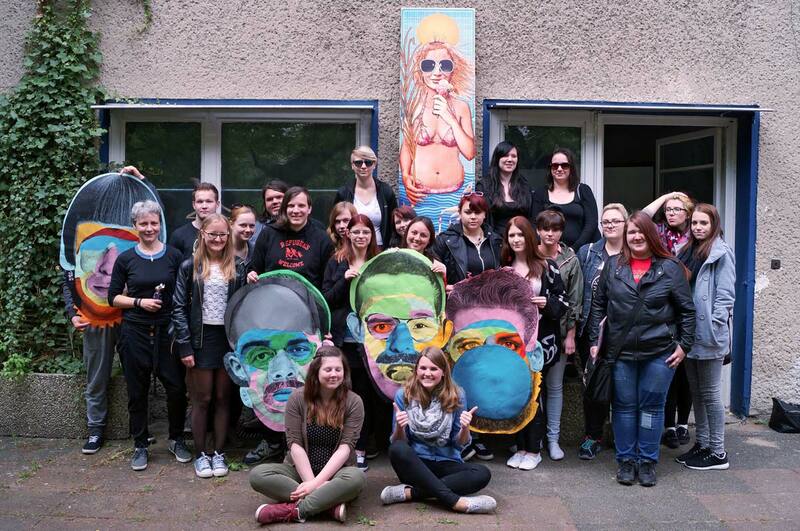 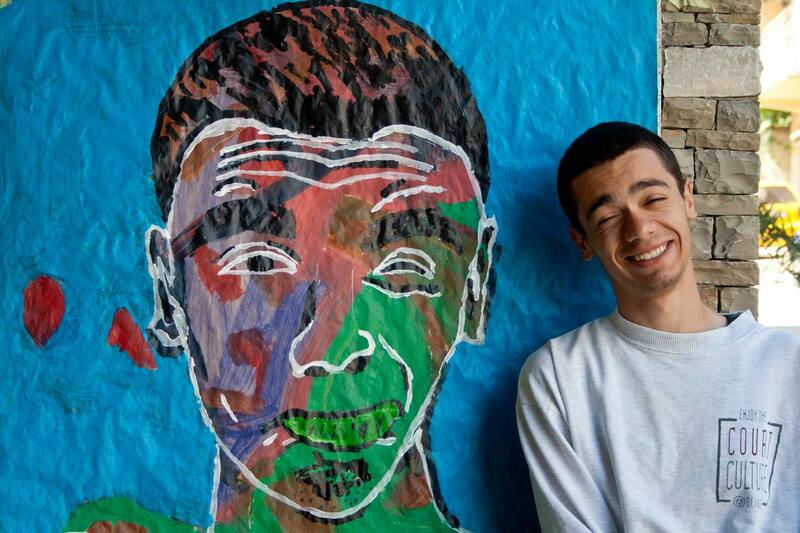 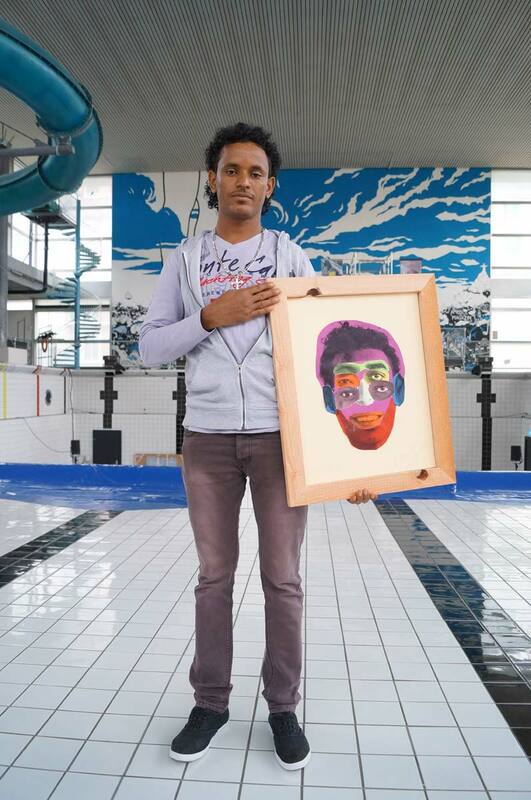 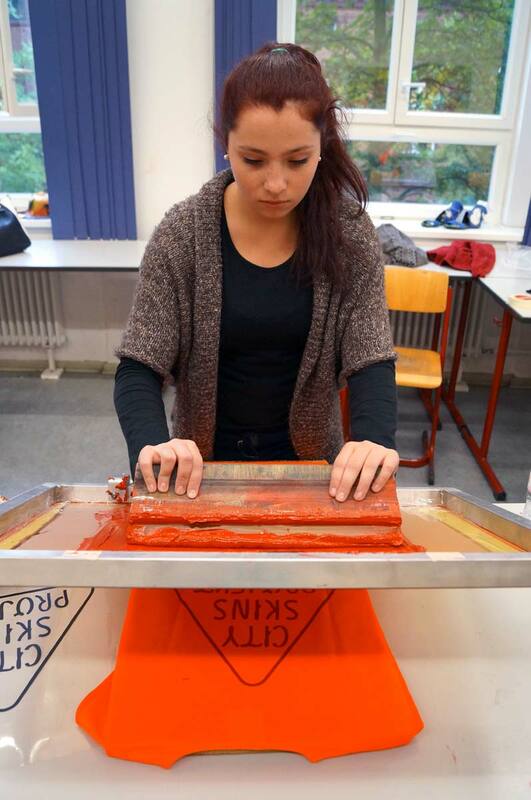 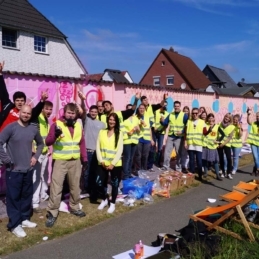 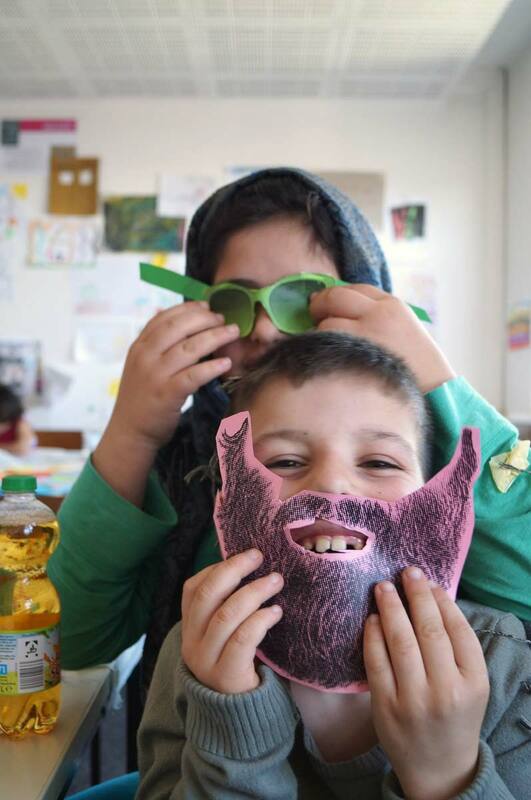 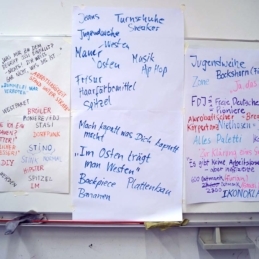 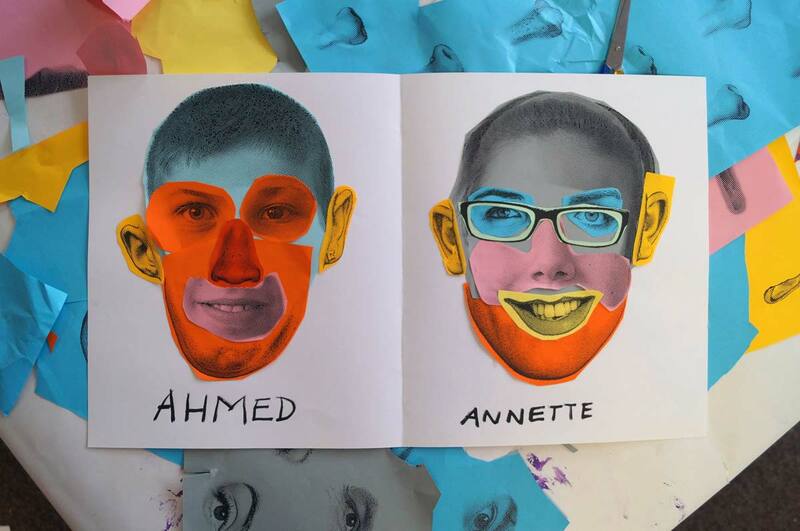 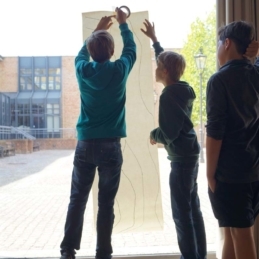 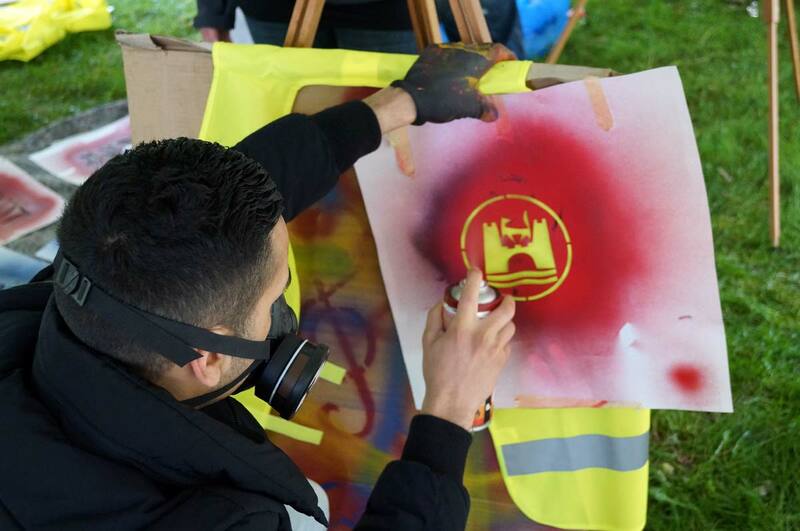 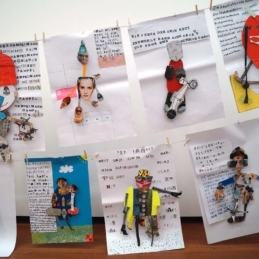 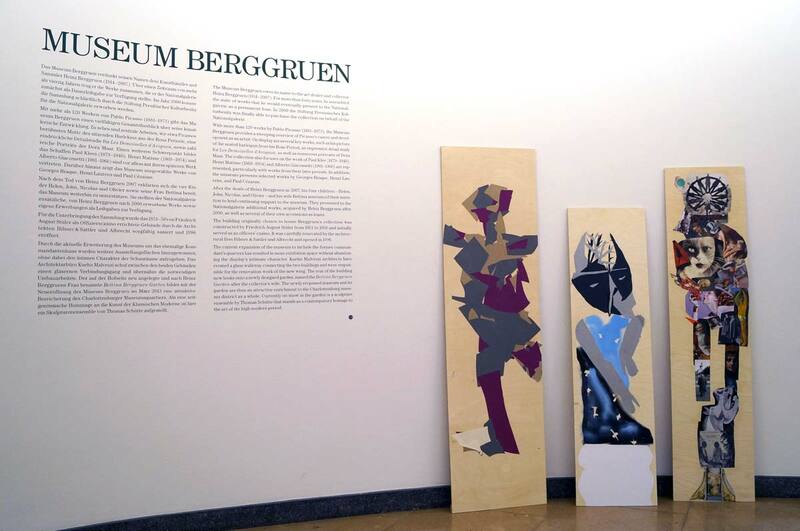 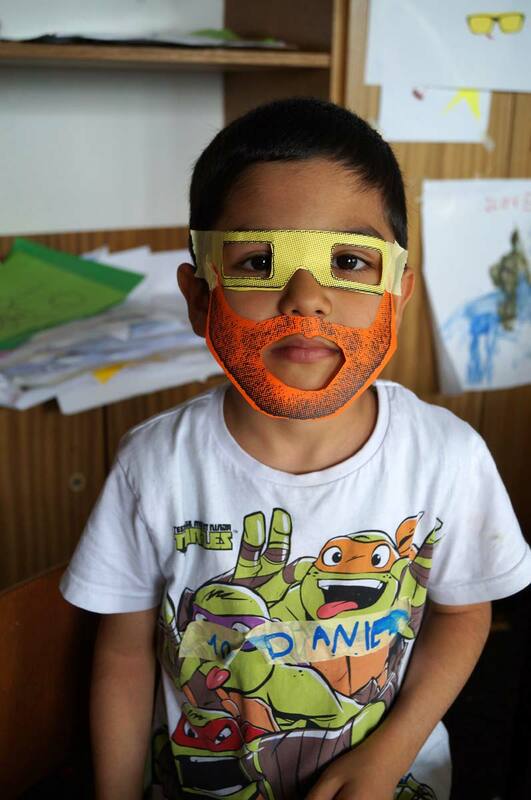 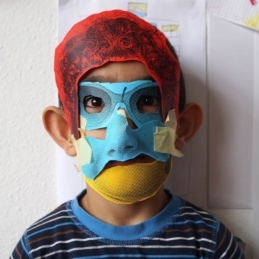 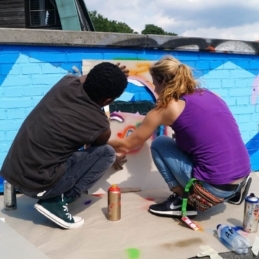 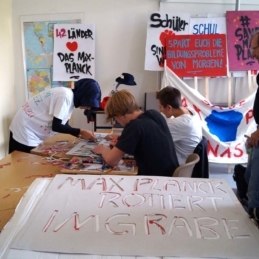 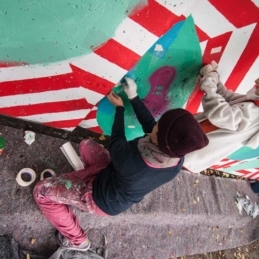 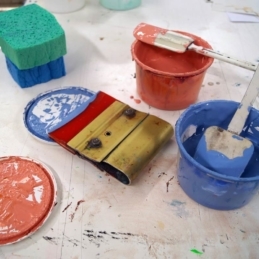 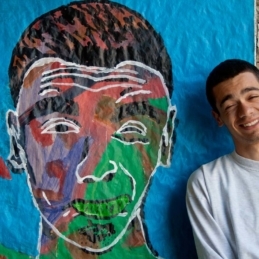 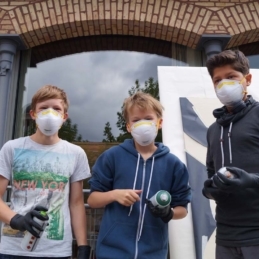 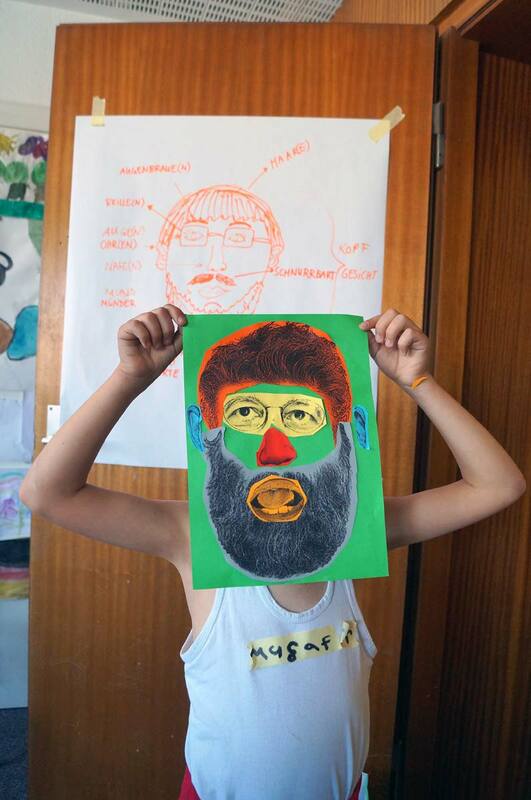 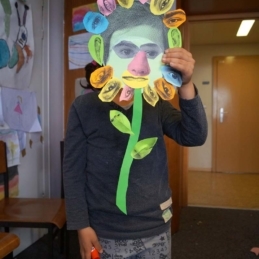 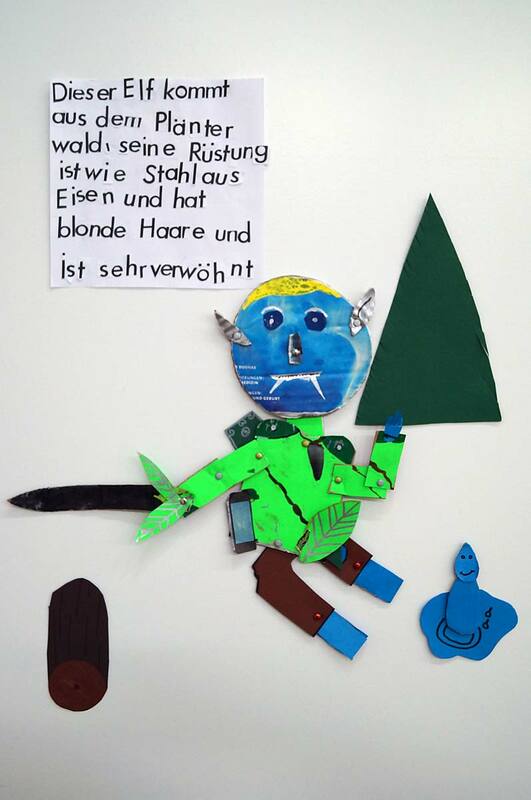 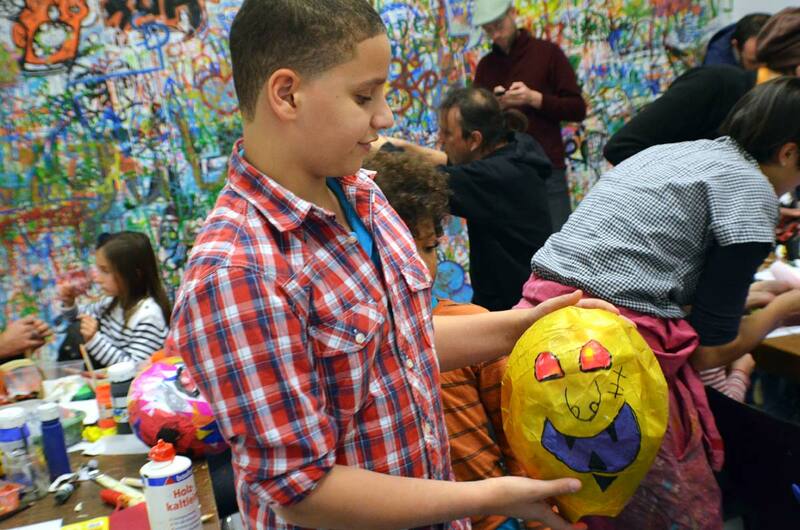 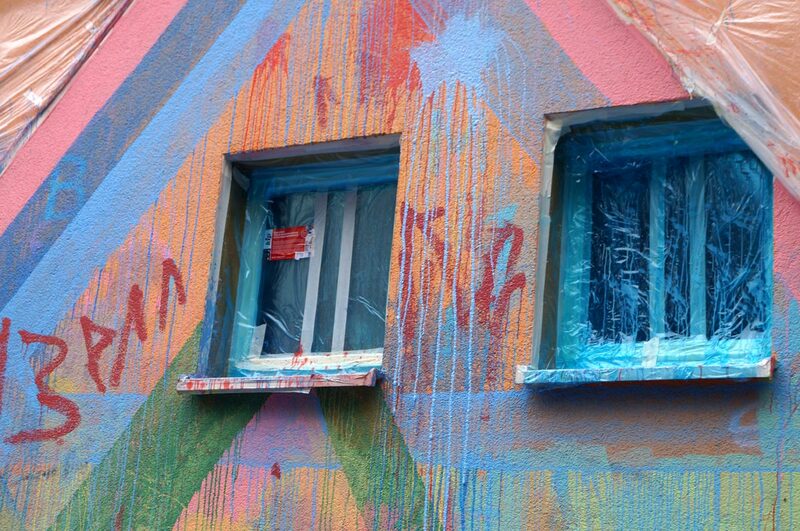 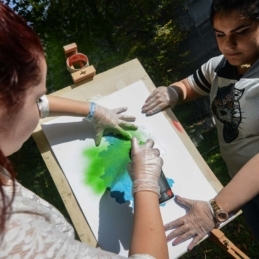 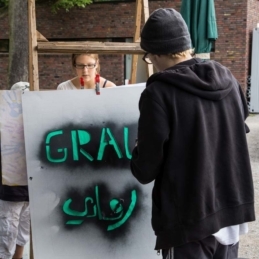 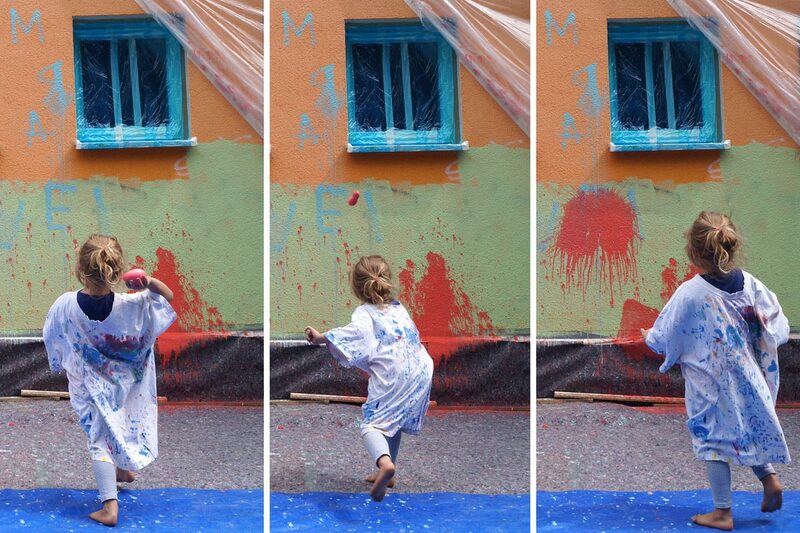 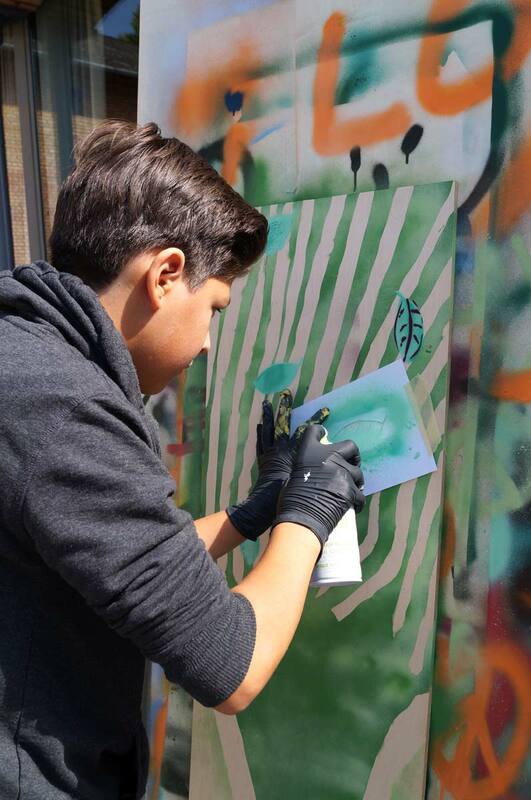 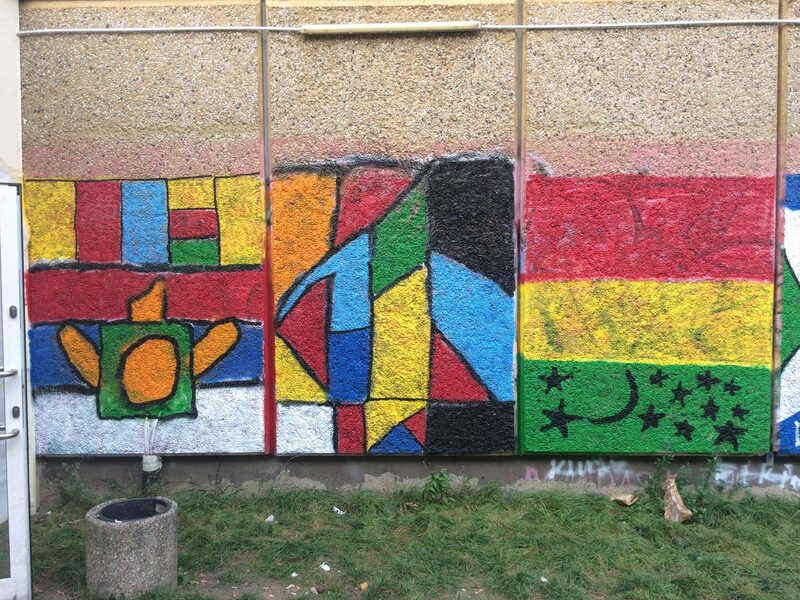 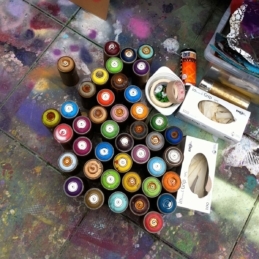 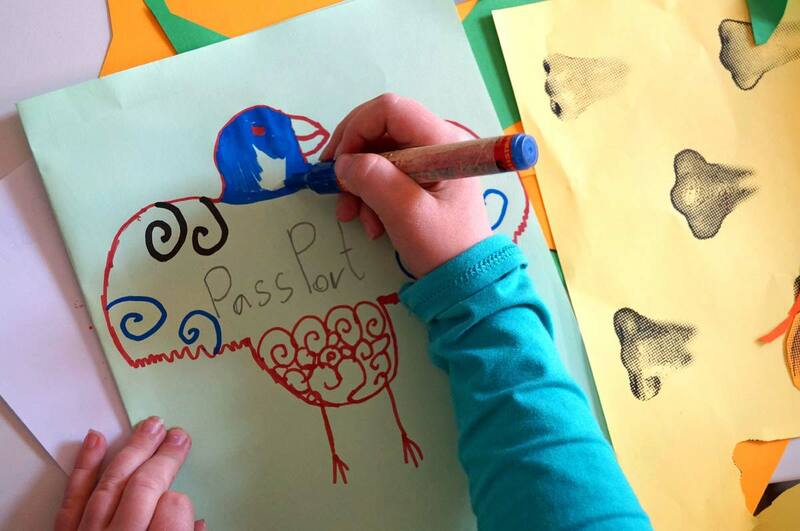 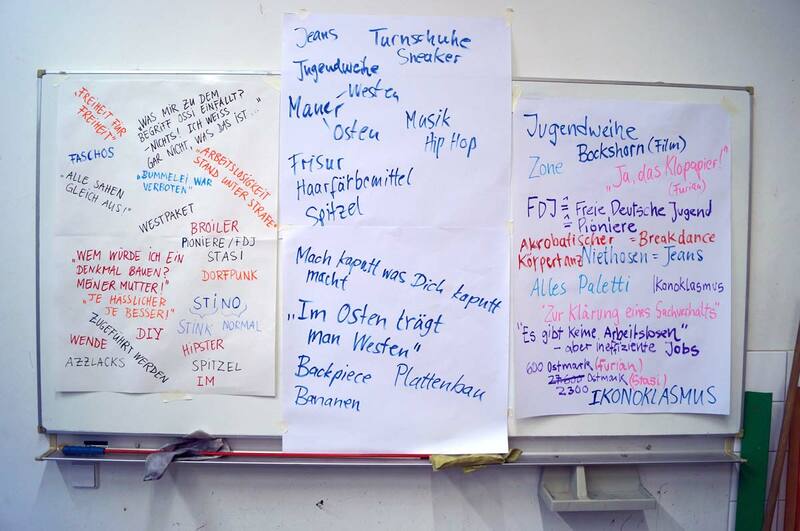 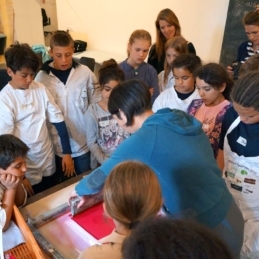 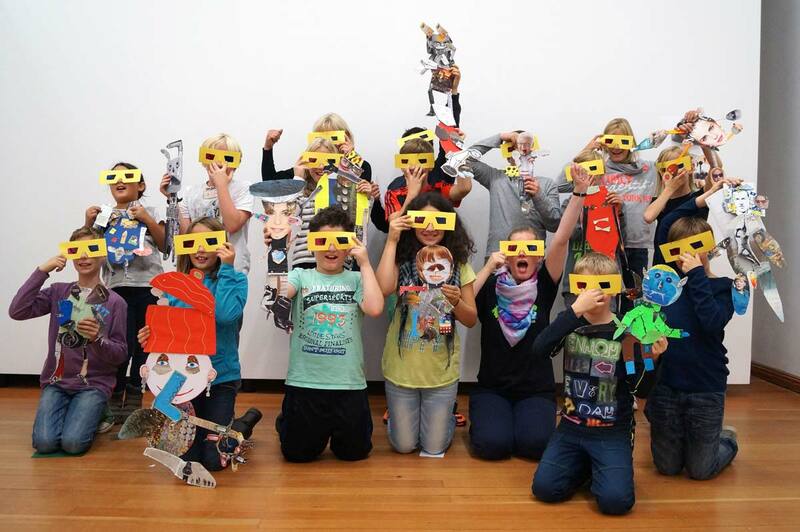 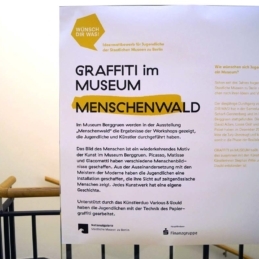 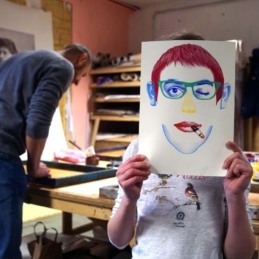 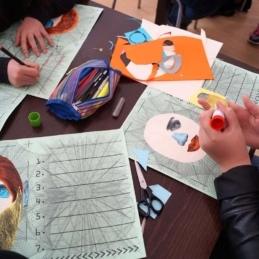 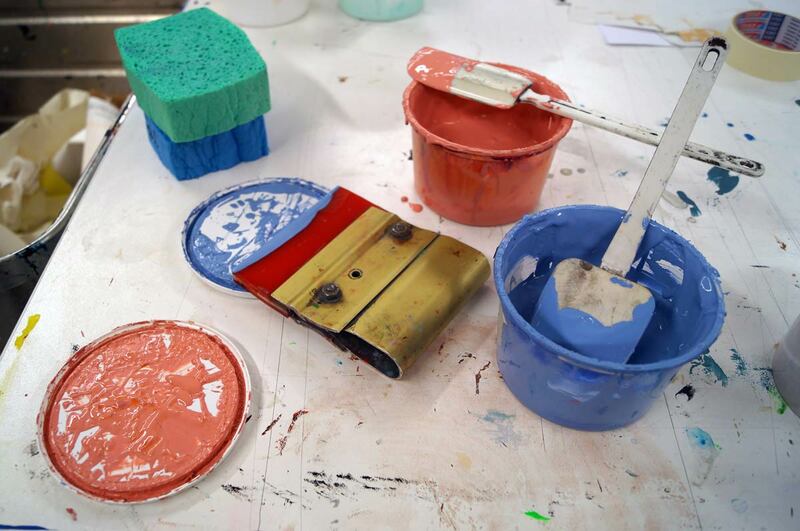 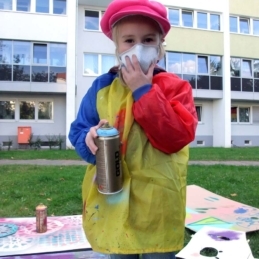 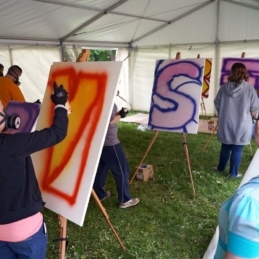 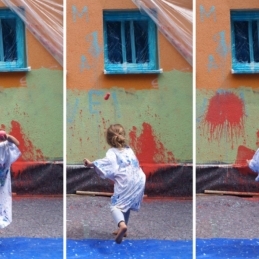 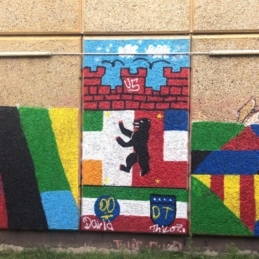 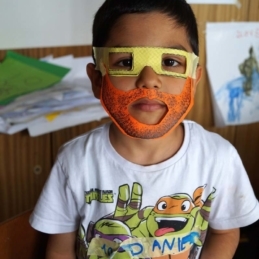 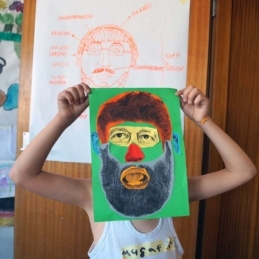 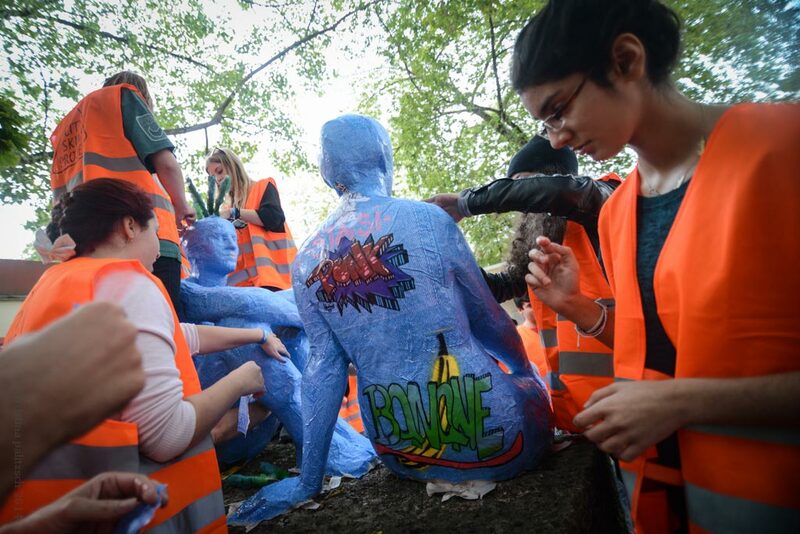 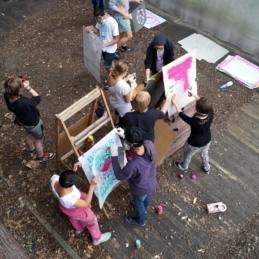 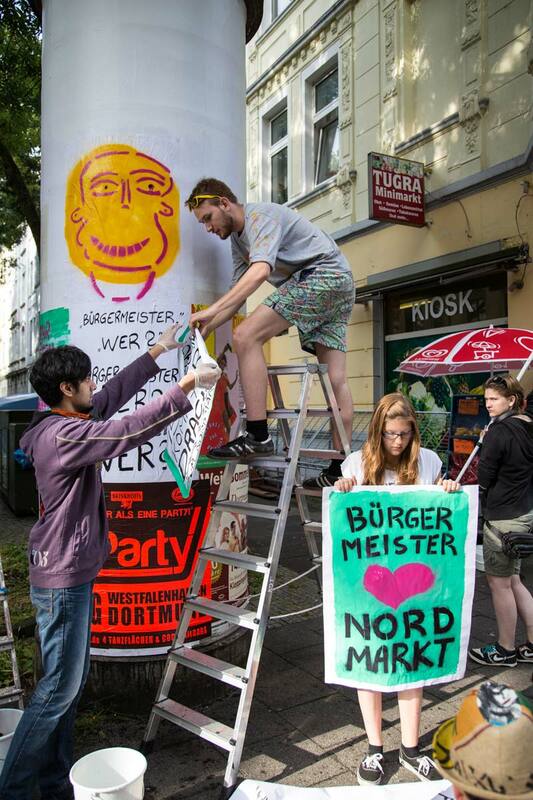 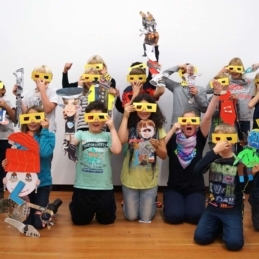 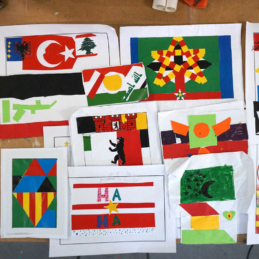 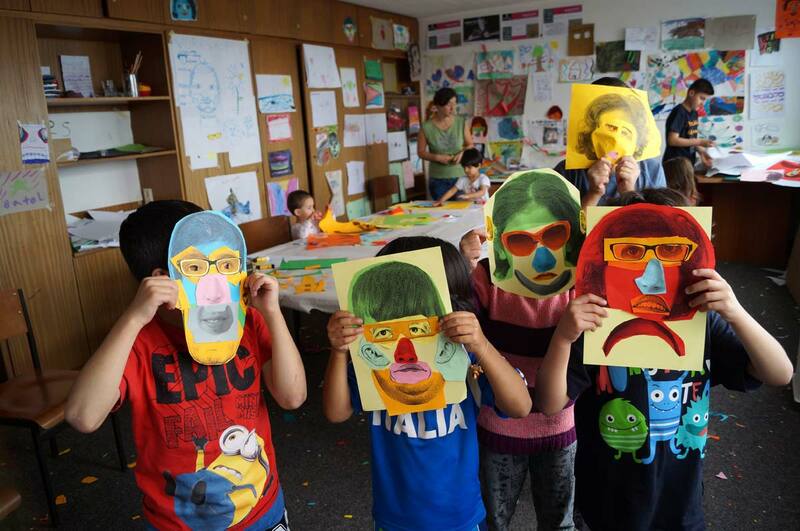 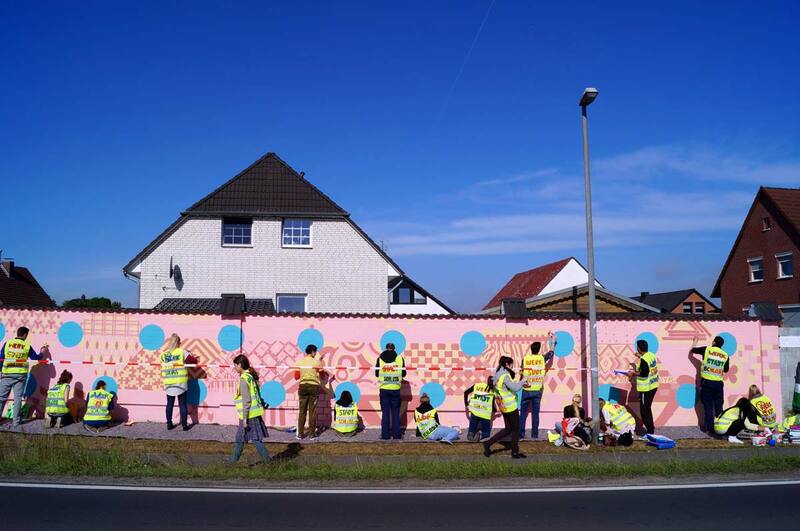 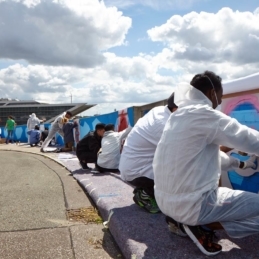 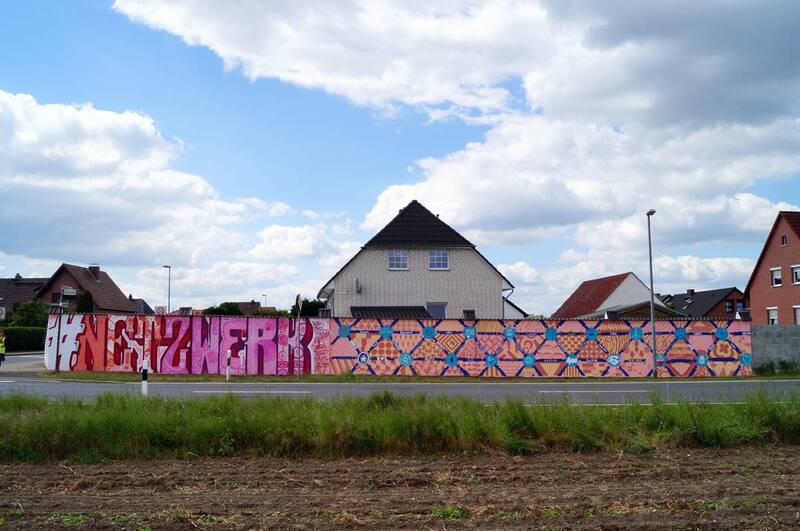 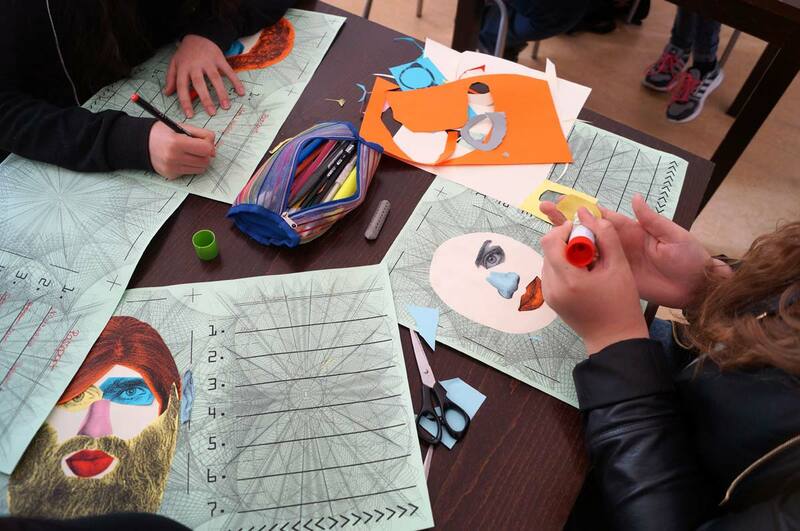 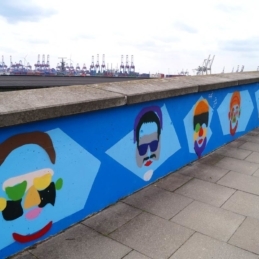 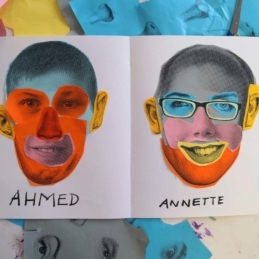 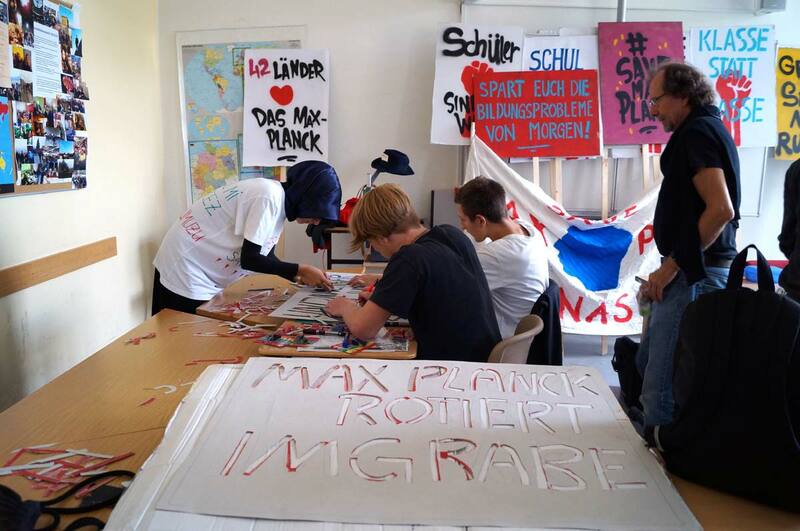 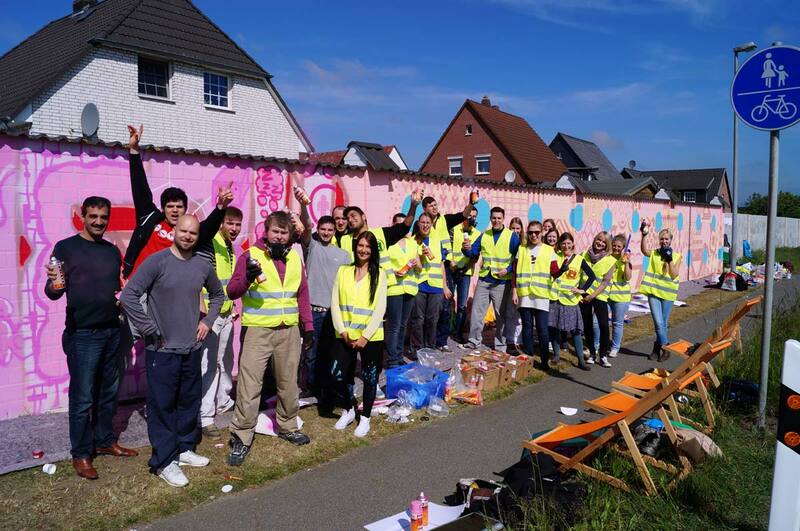 In addition to the creation in the studio and the public space, Various & Gould regularly conduct (street) art workshops for children, adolescents and young adults in Germany and abroad. 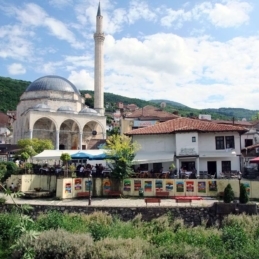 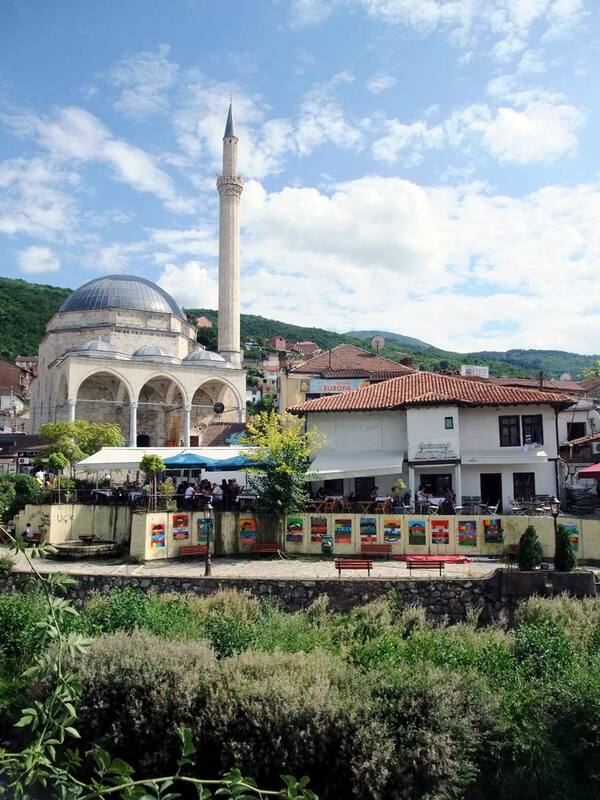 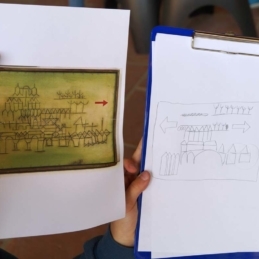 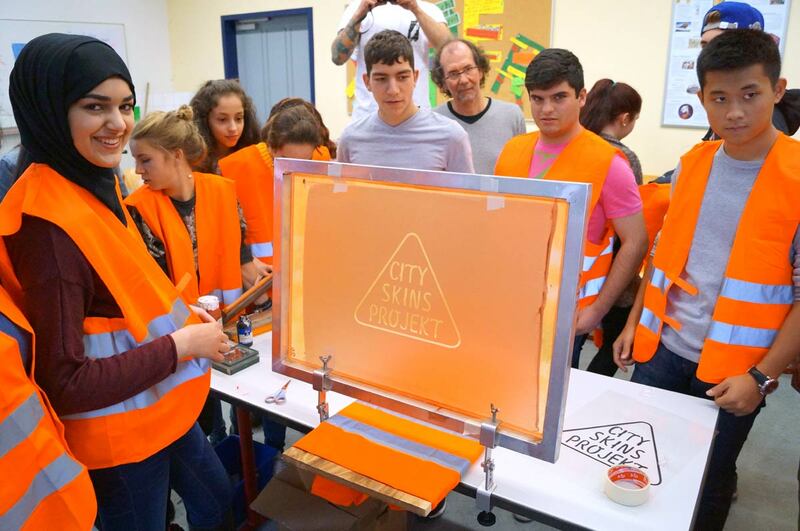 The workshops are usually hosted in collaboration with external partners and institutions, being developed individually and approaching different subjects. 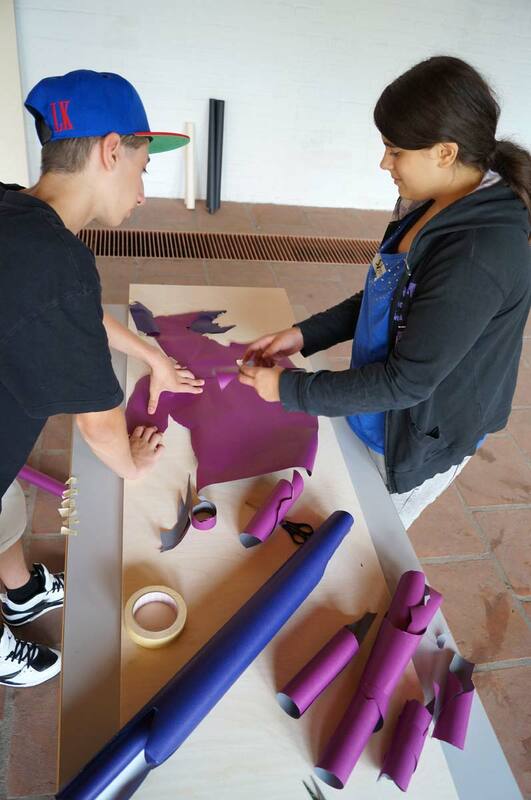 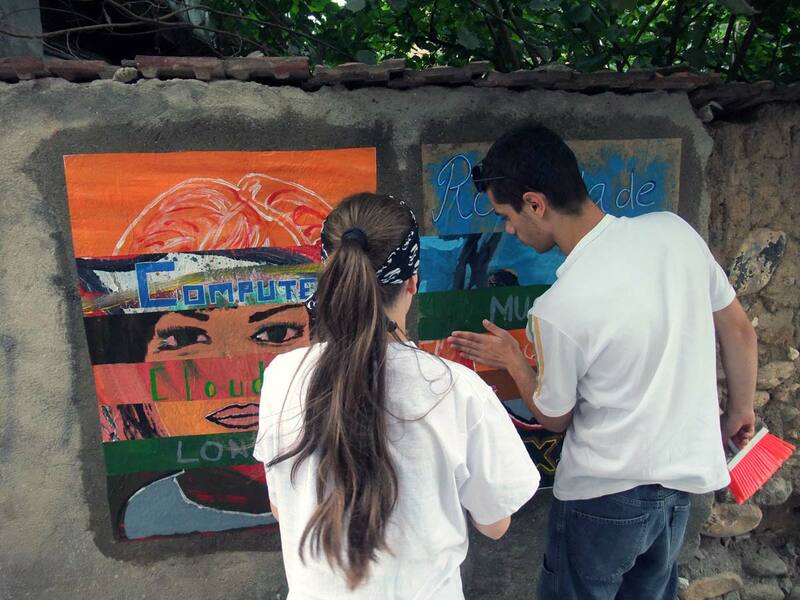 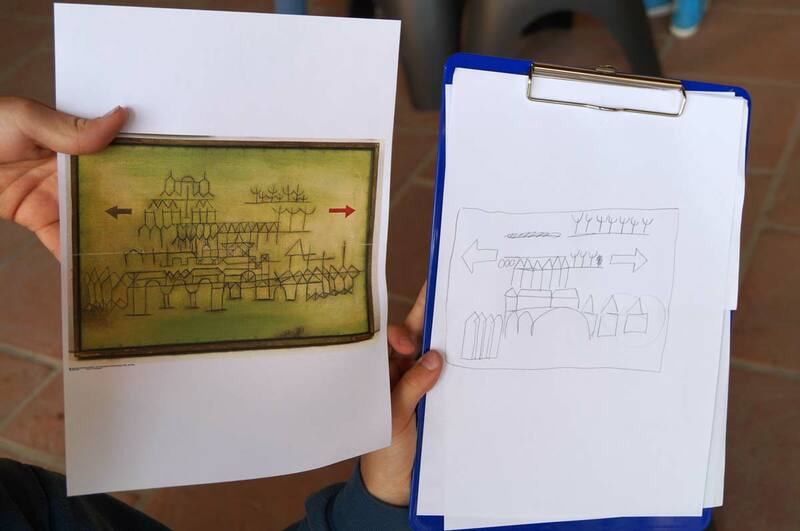 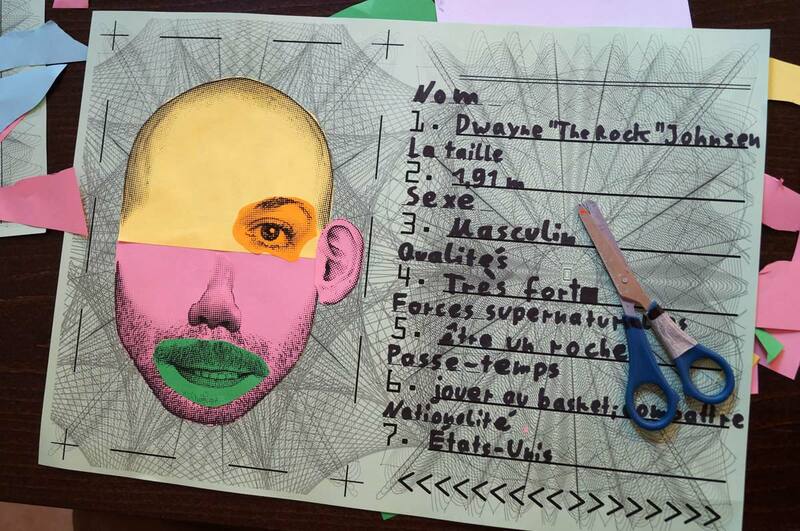 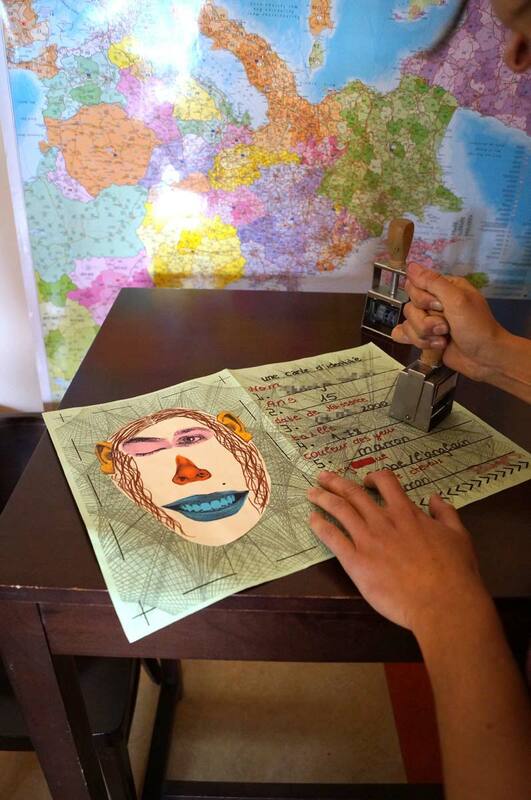 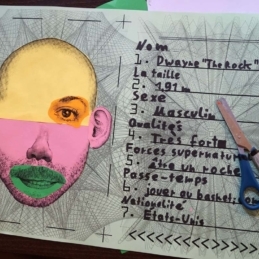 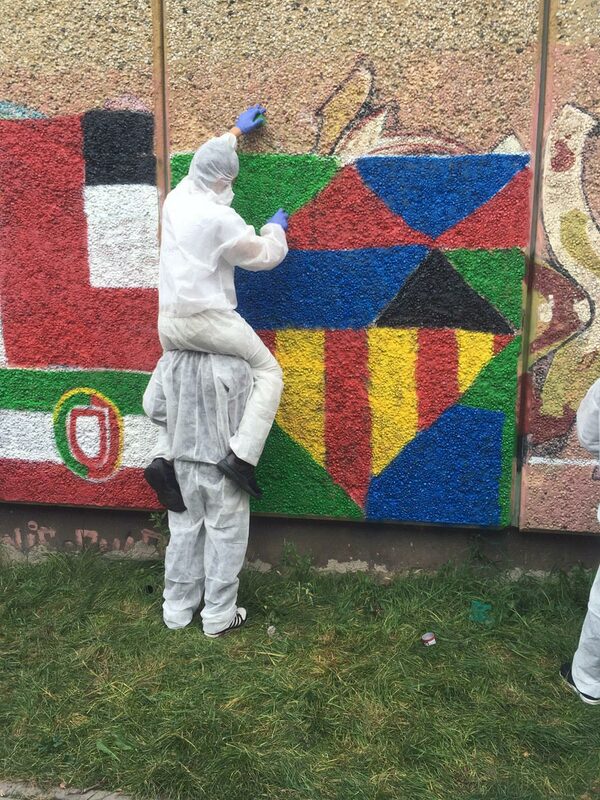 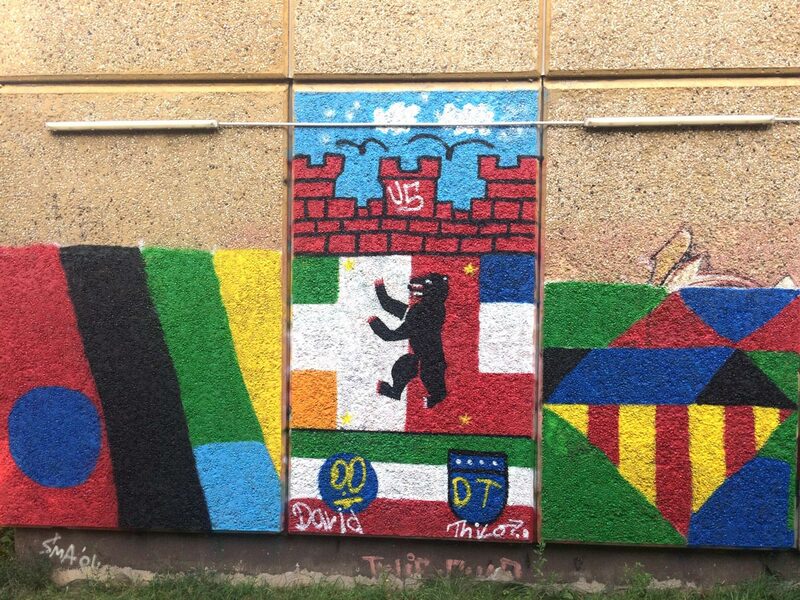 Although each participant contributes to the project, the focus of the workshops is always on the composite work. 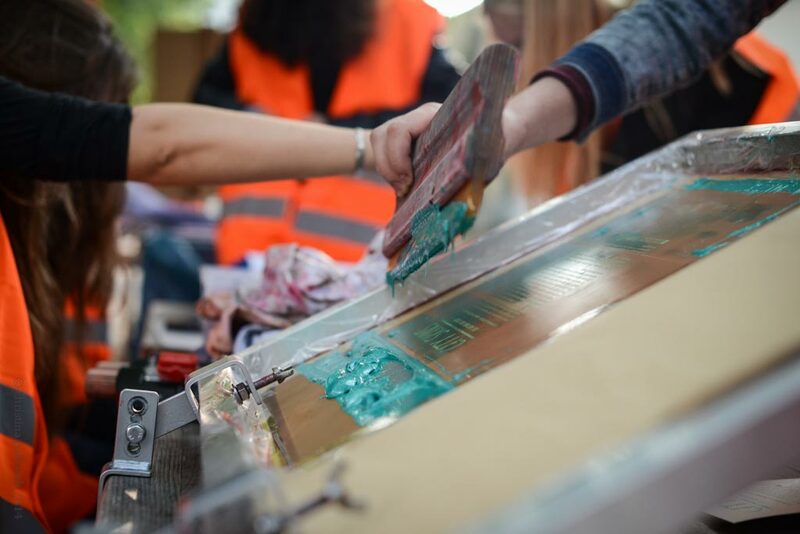 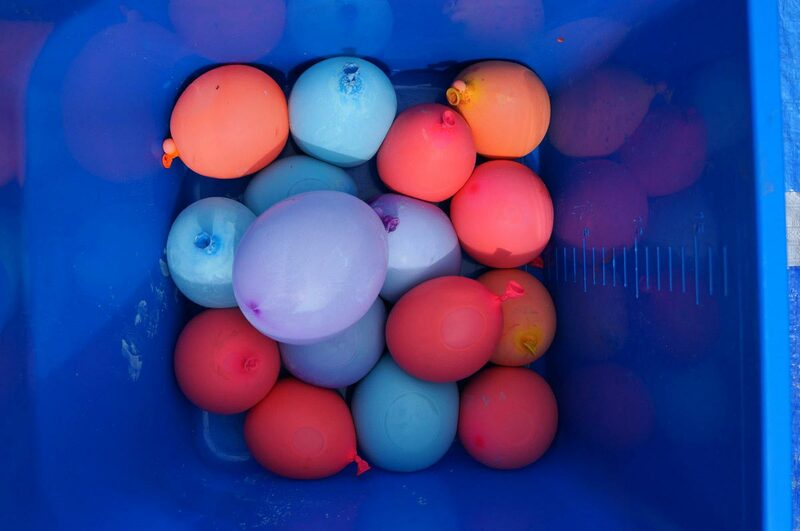 The aim is to give participants the opportunity to be creative, work together in a team and experiment with different materials. 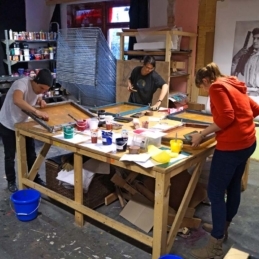 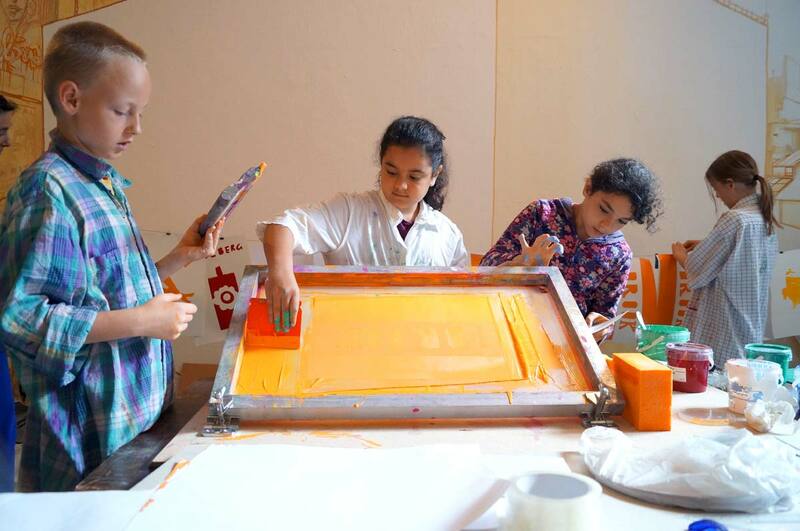 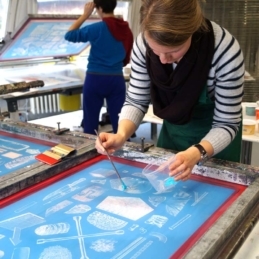 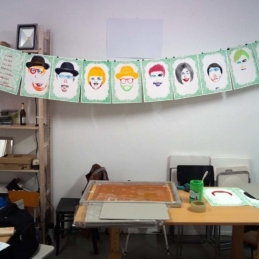 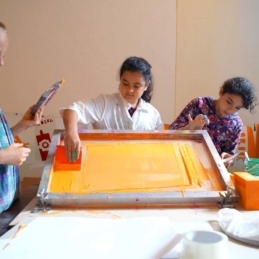 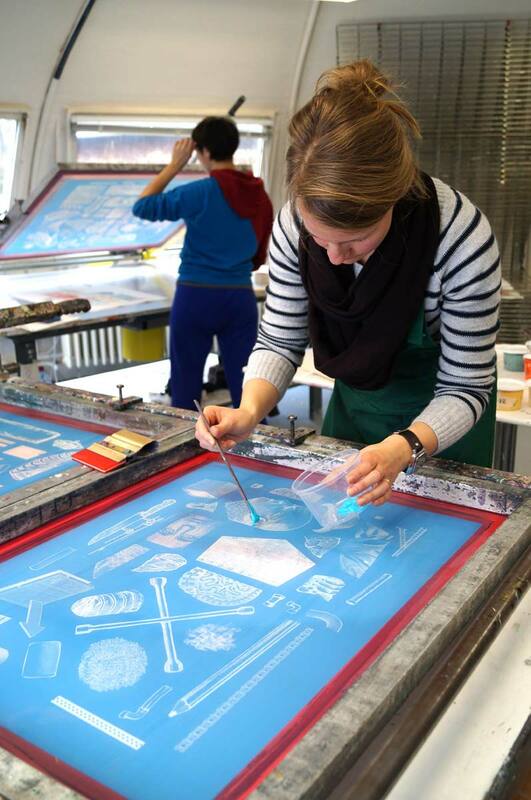 Additionally, Various & Gould teach people without any artistic background the basics and -above all- the fun of various techniques such as screen printing or collage. 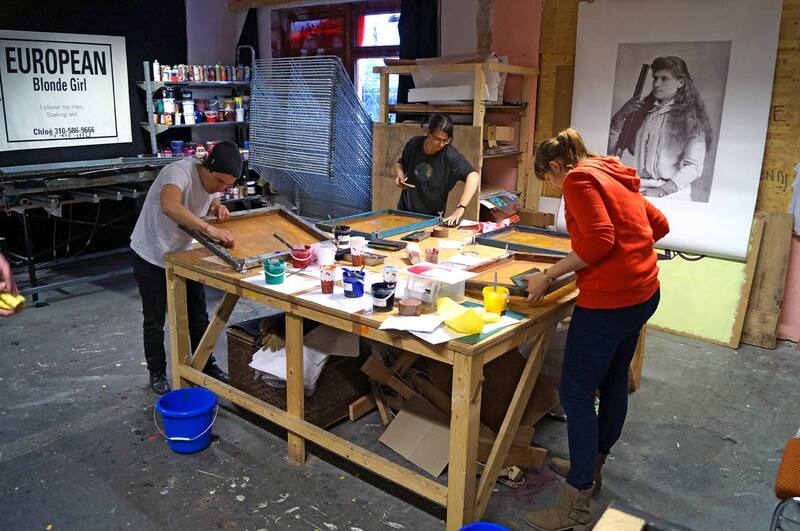 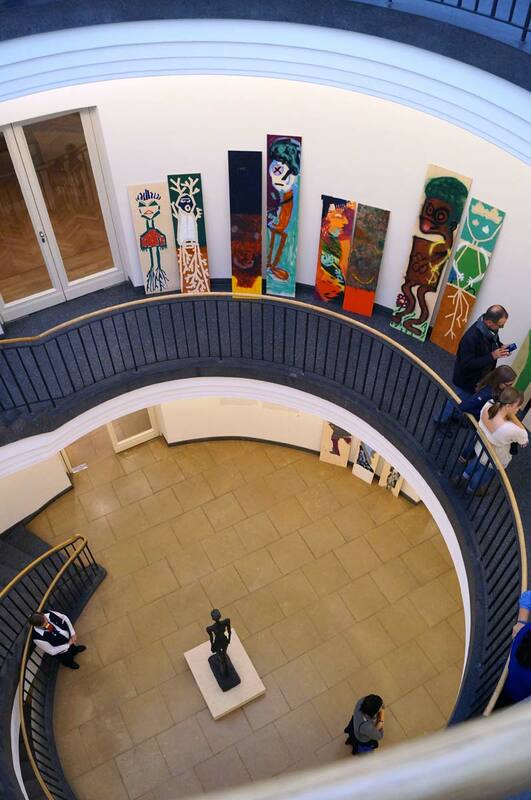 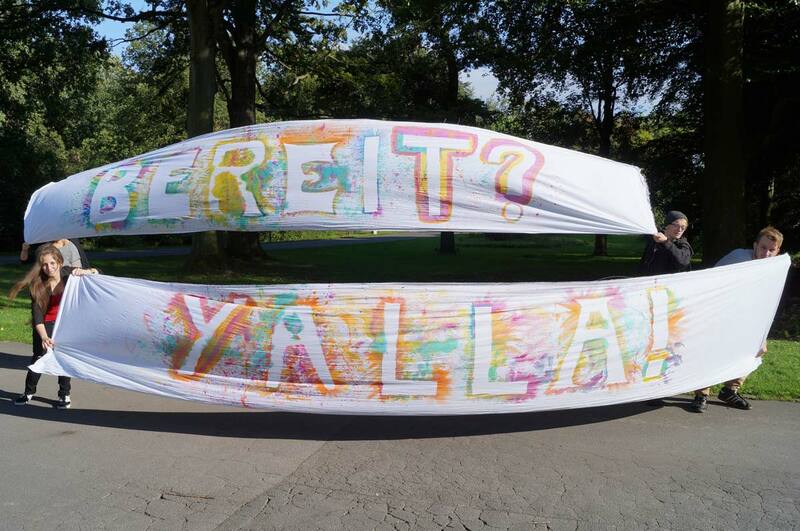 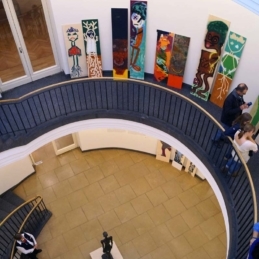 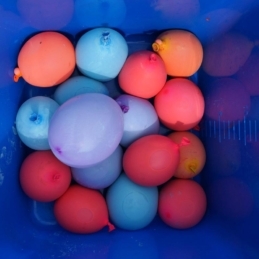 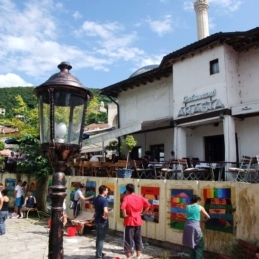 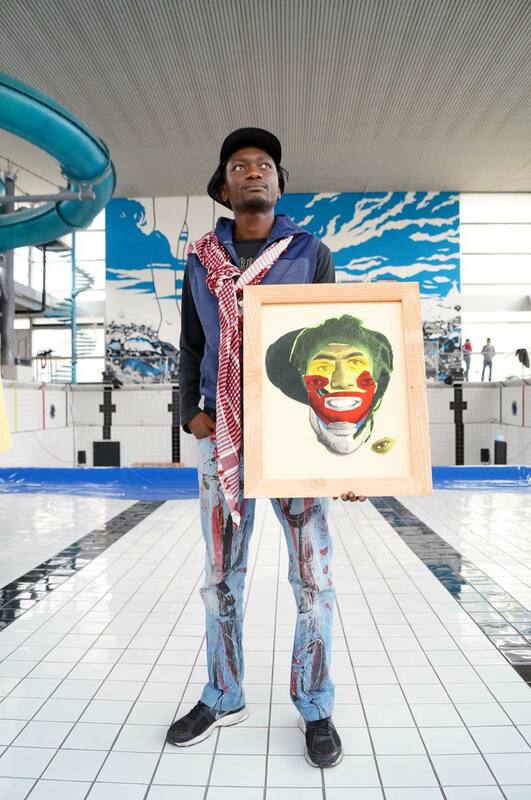 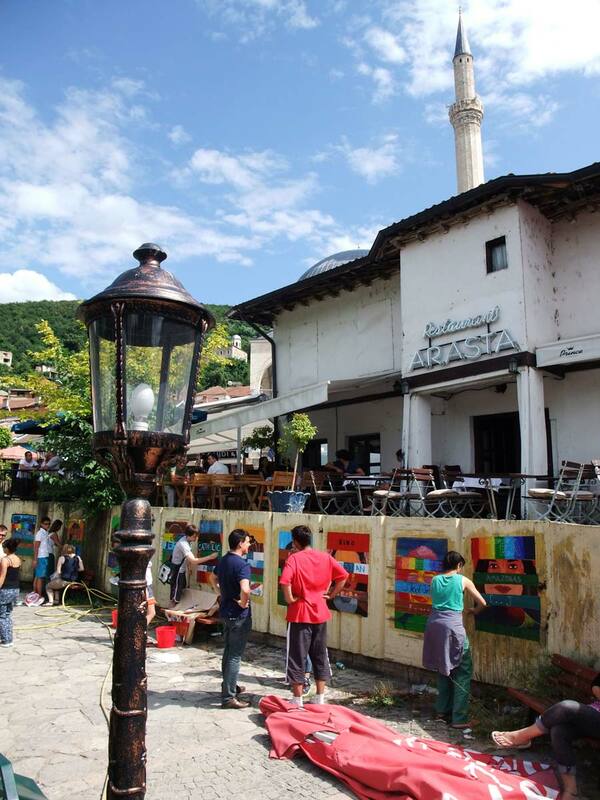 The results are always long-acting, hence the produced artworks will usually be exhibited afterwards and made accessible to the public.